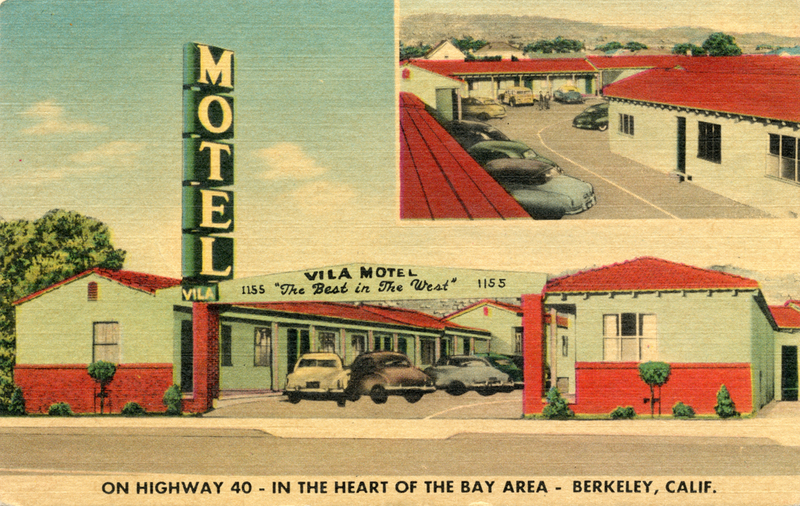 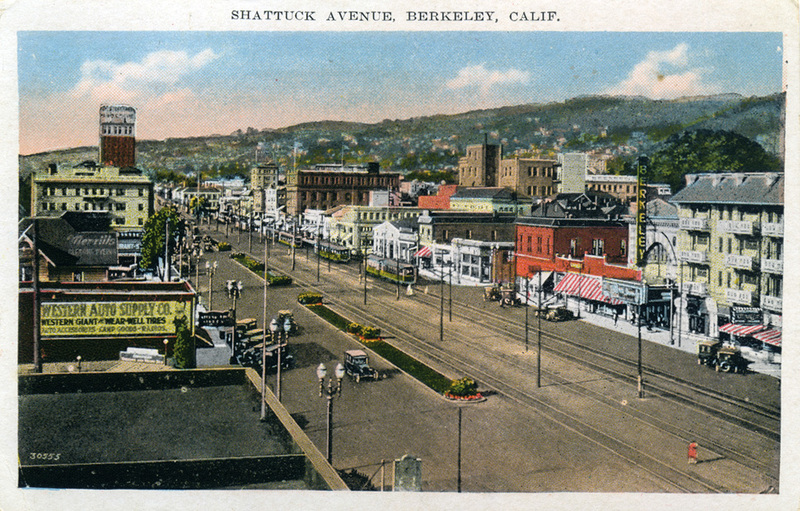 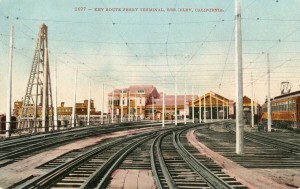 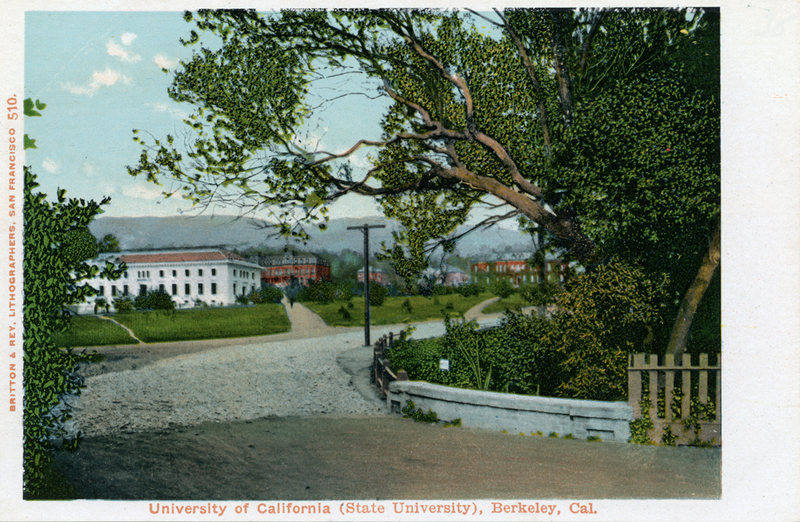 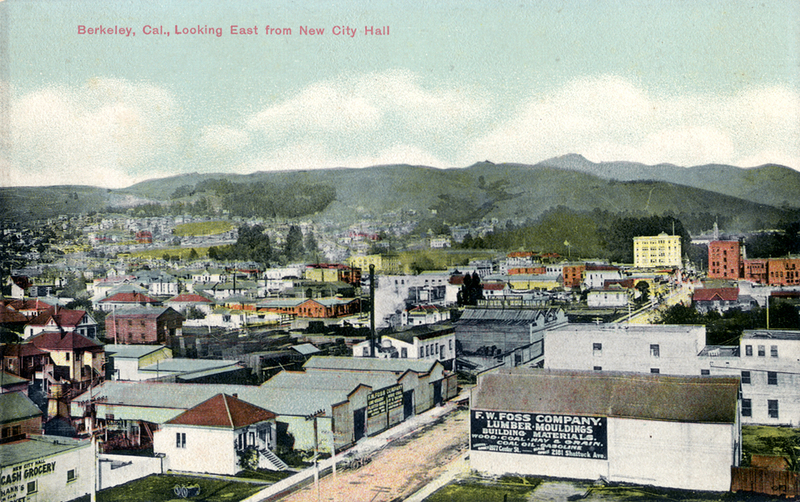 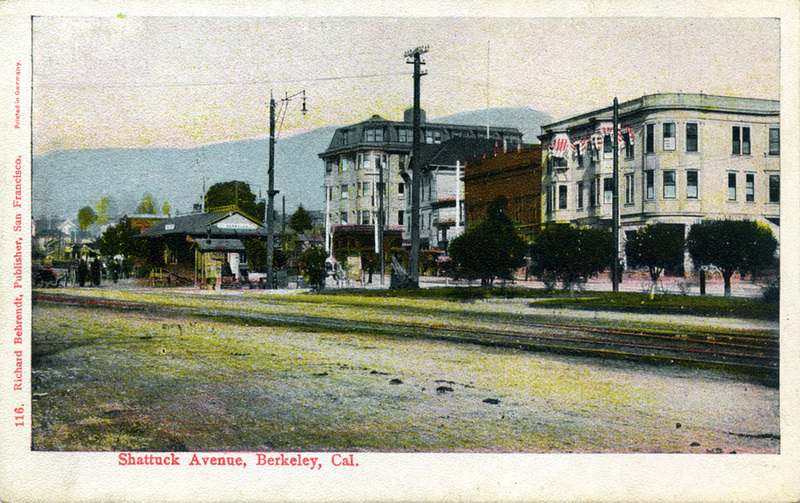 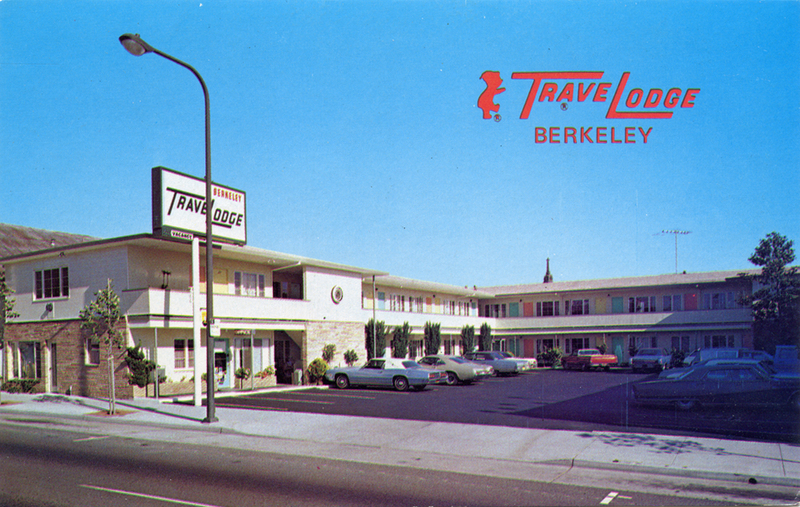 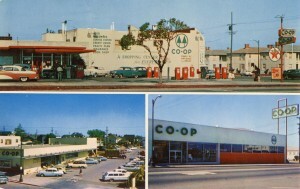 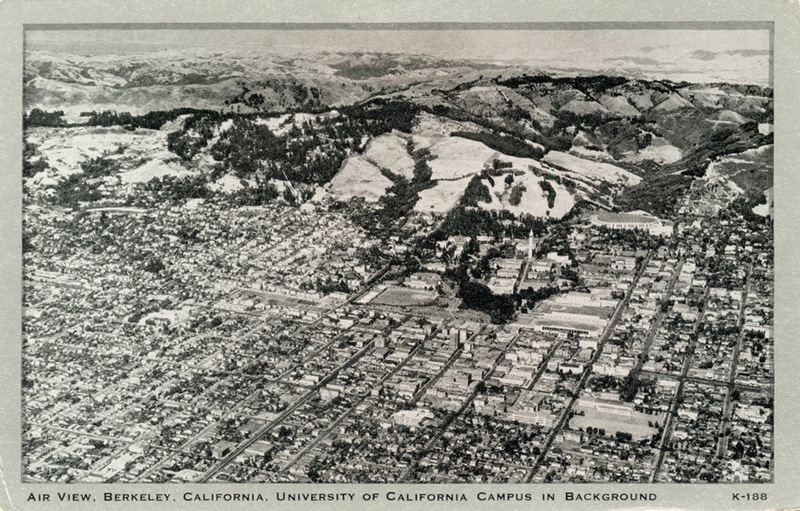 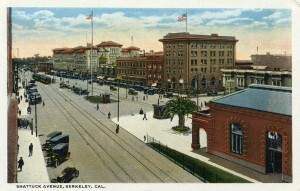 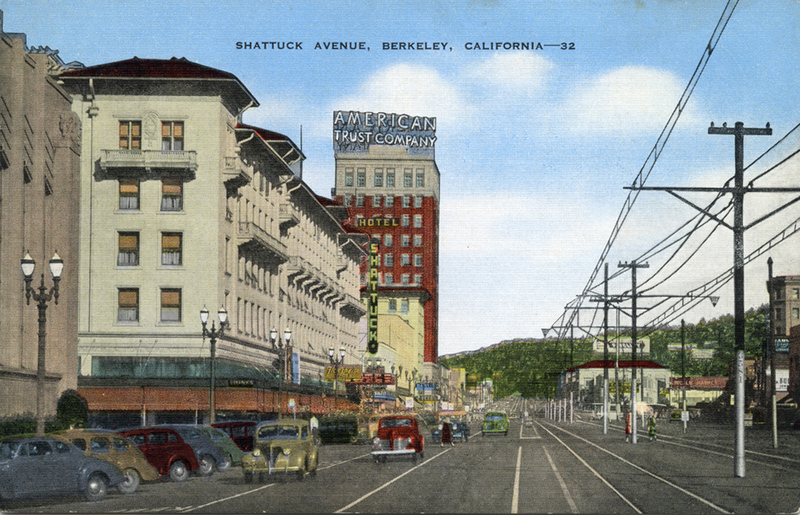 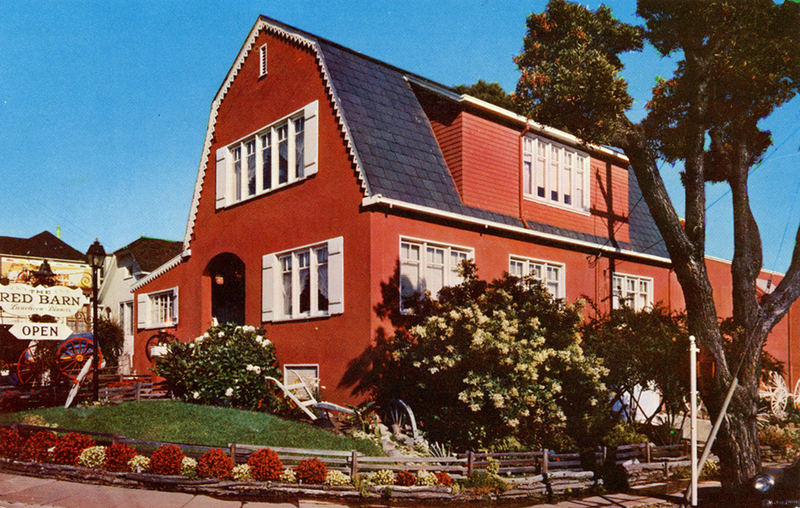 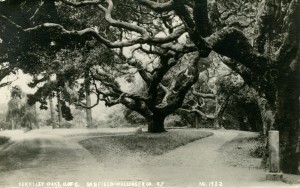 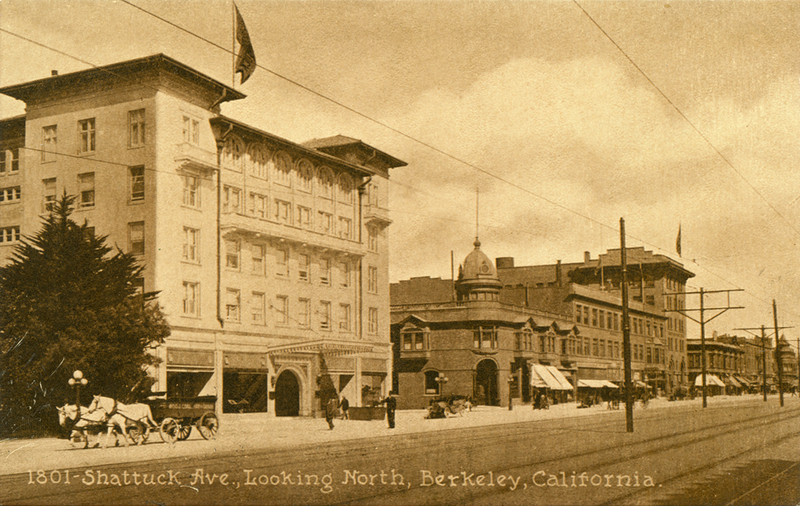 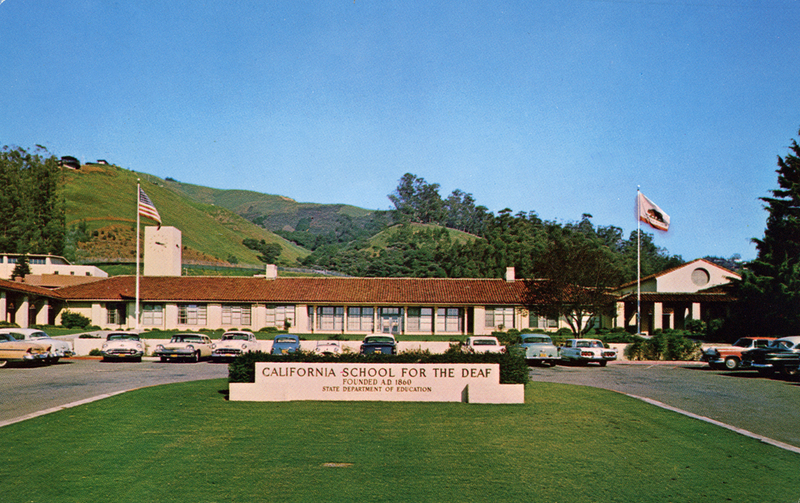 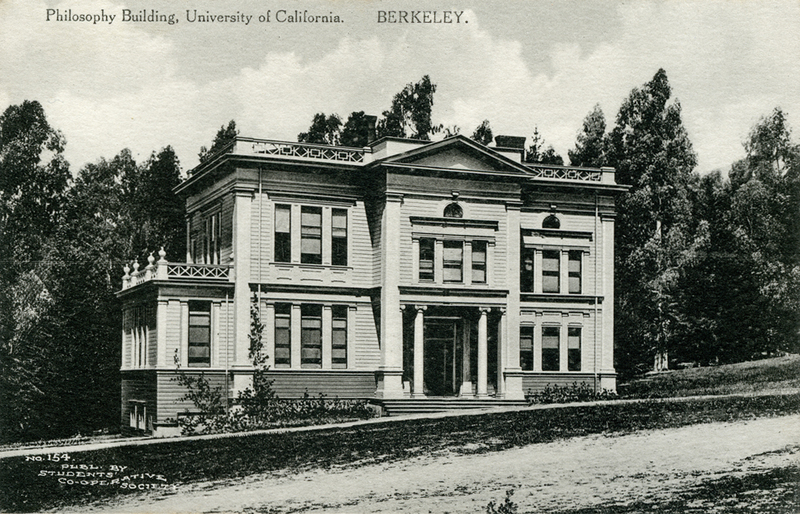 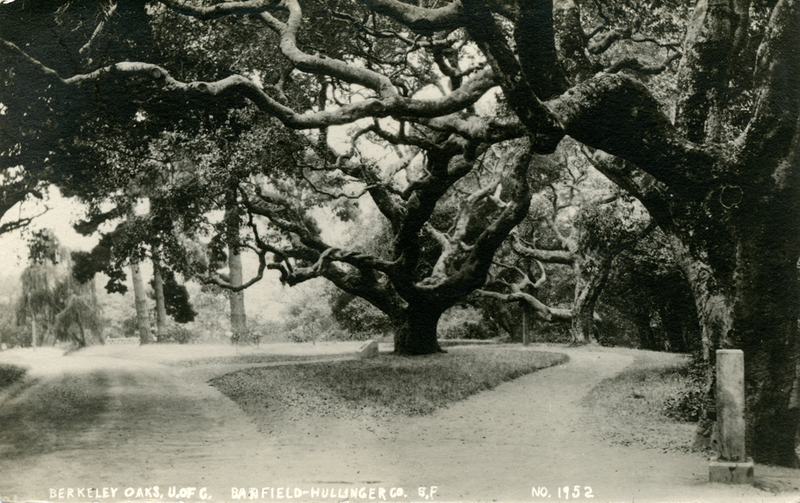 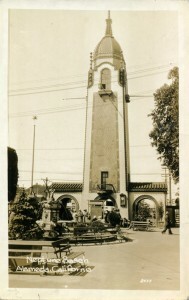 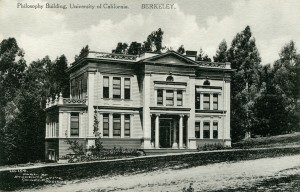 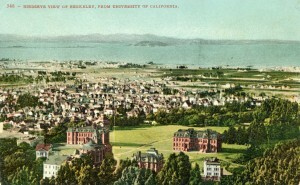 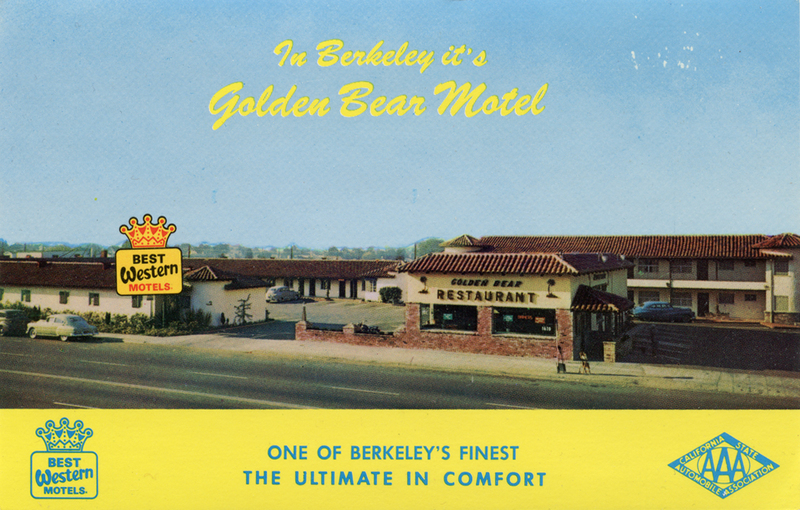 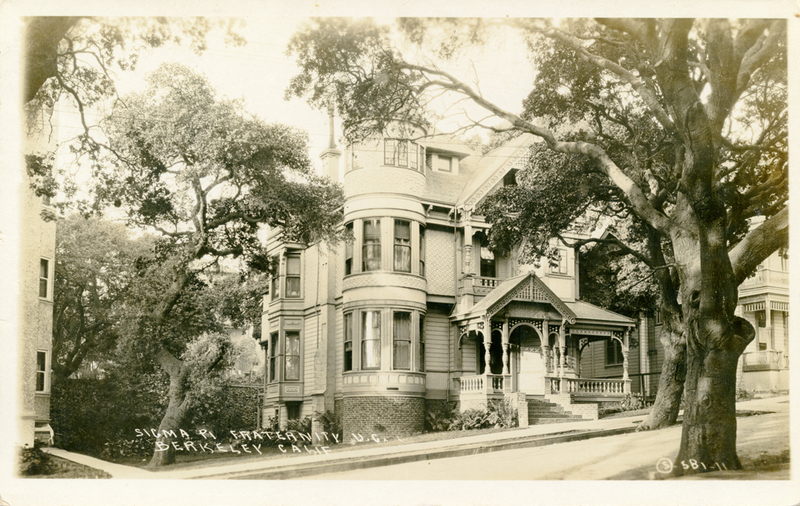 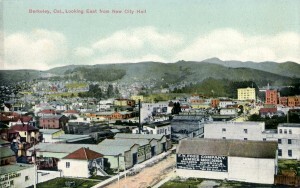 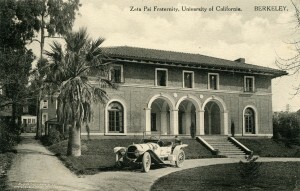 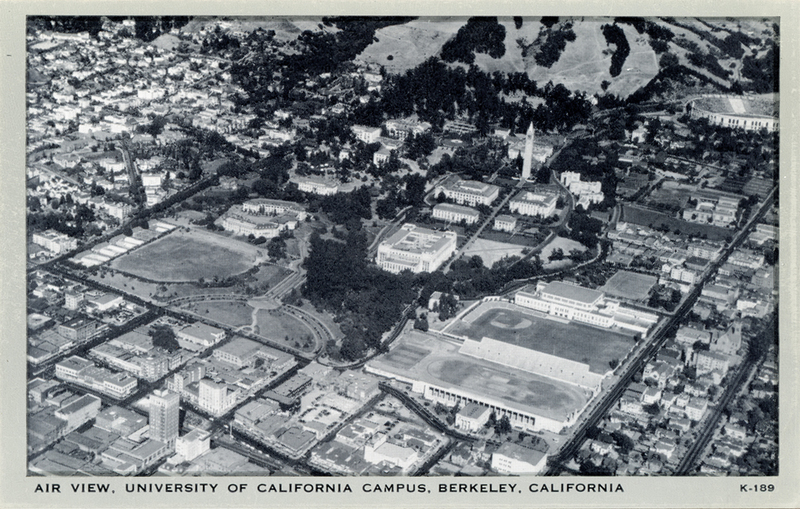 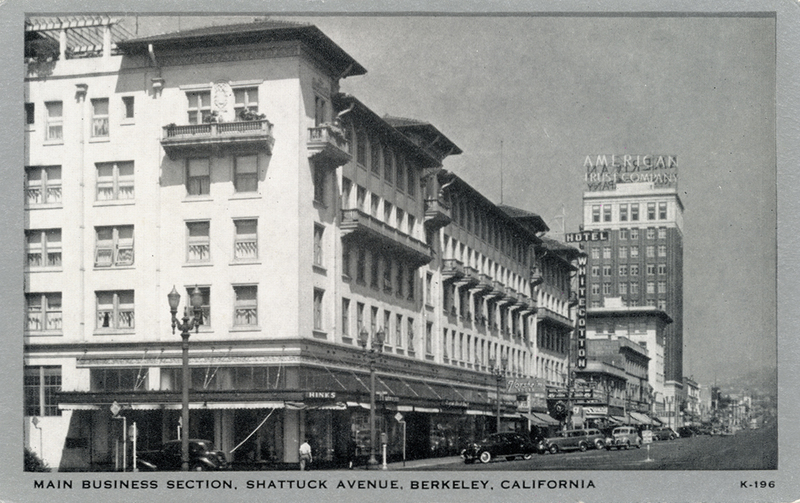 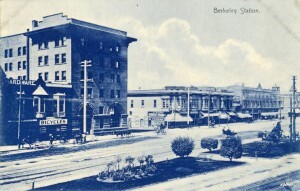 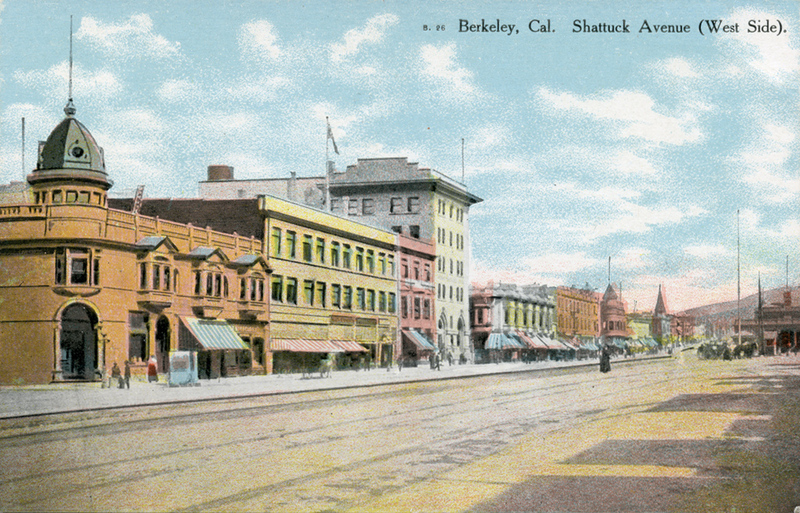 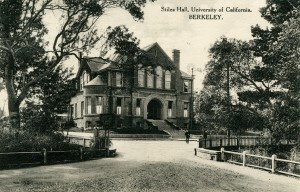 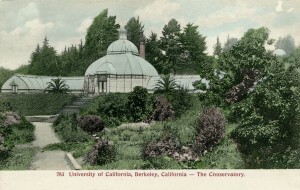 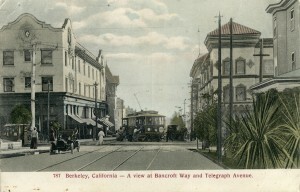 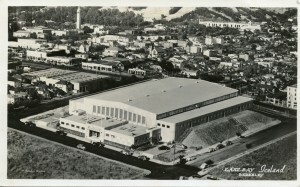 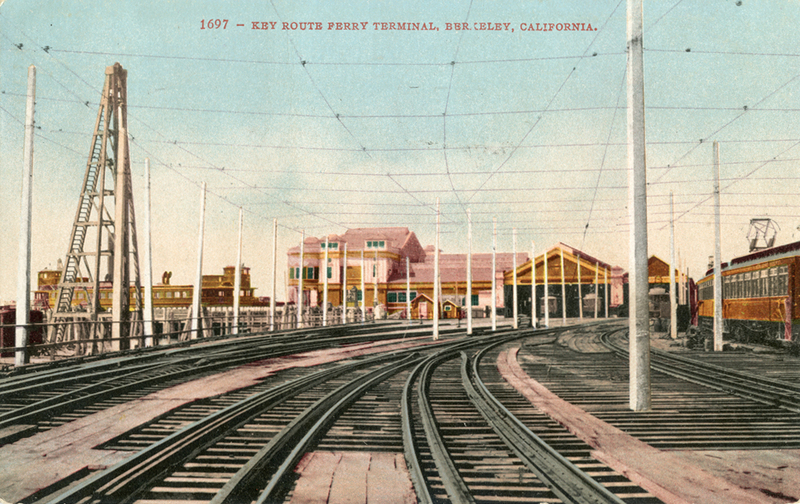 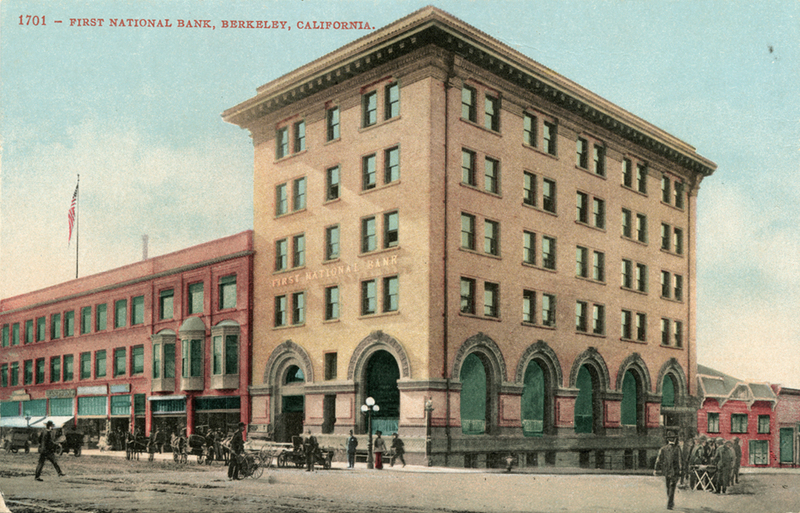 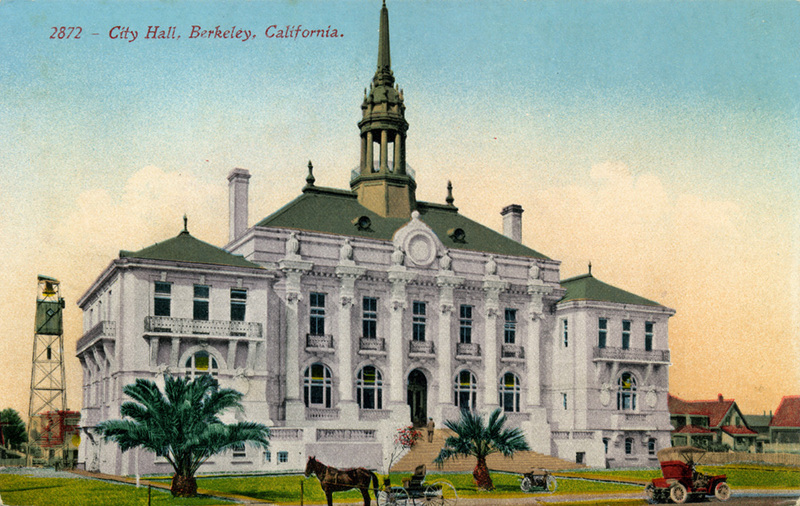 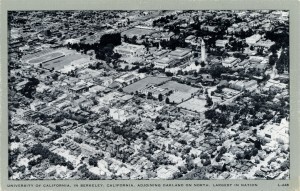 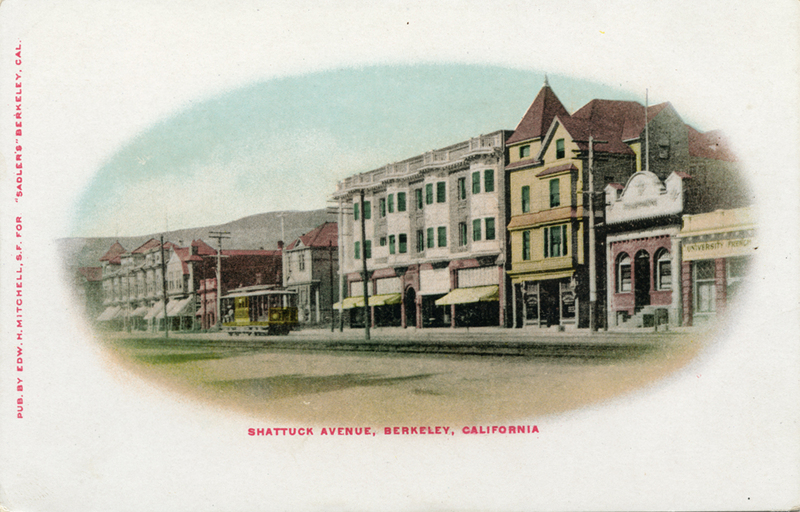 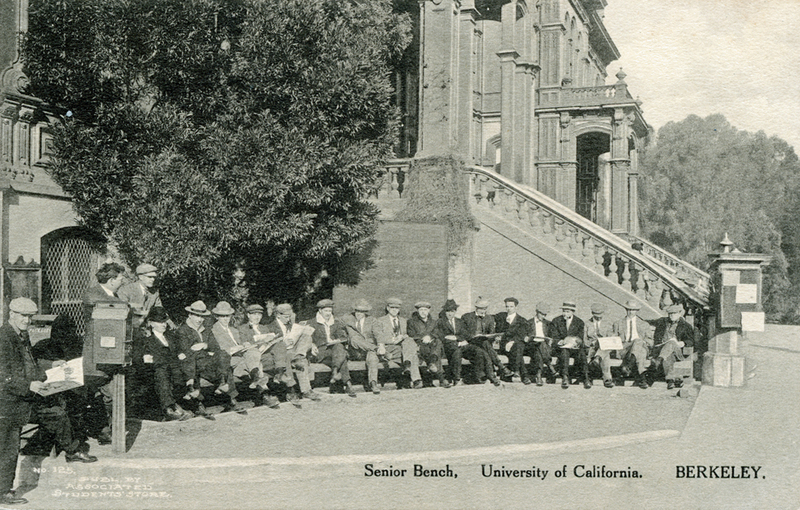 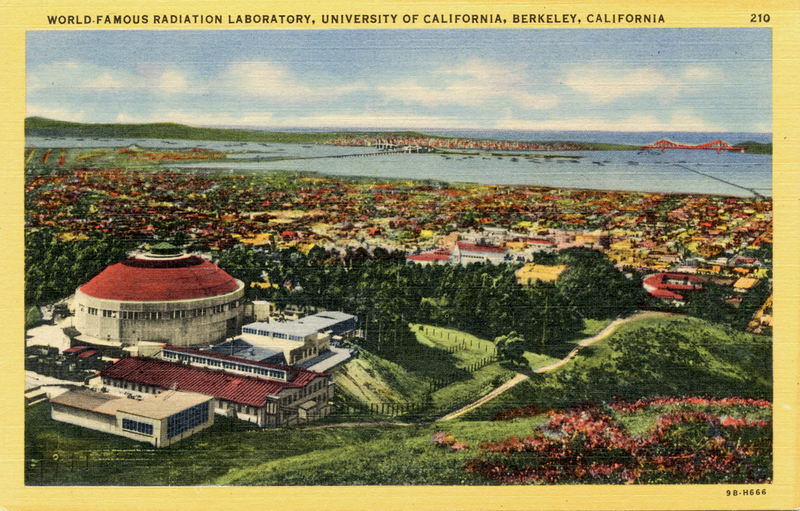 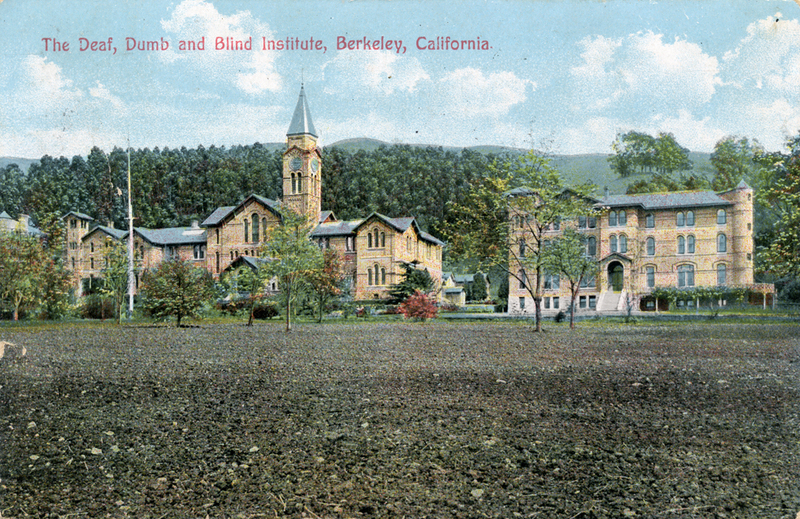 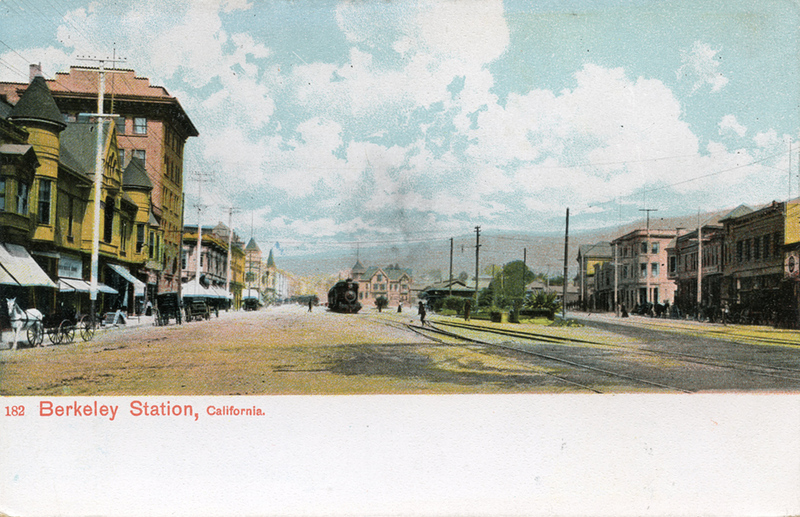 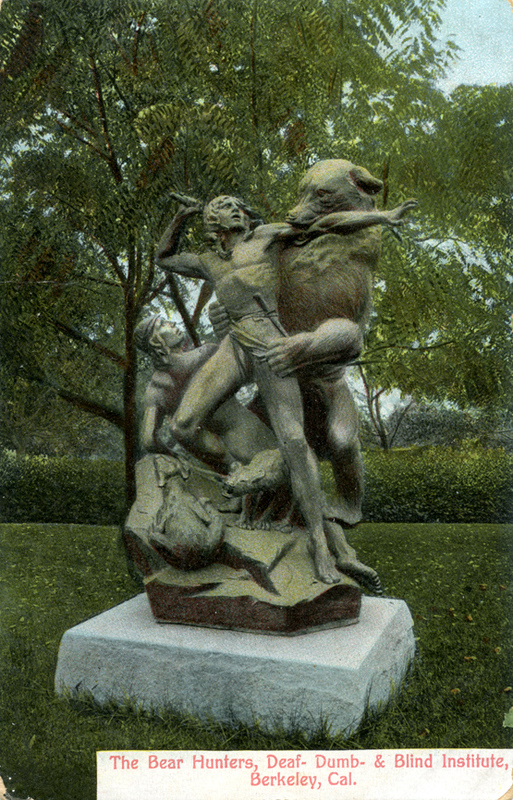 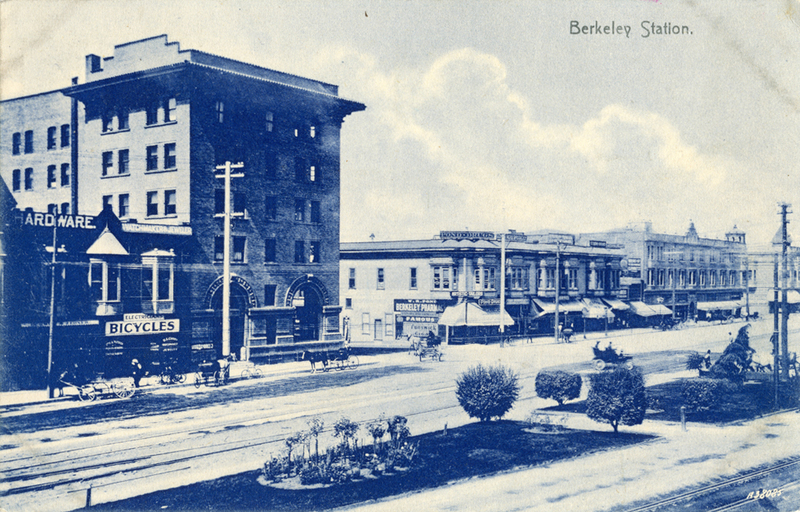 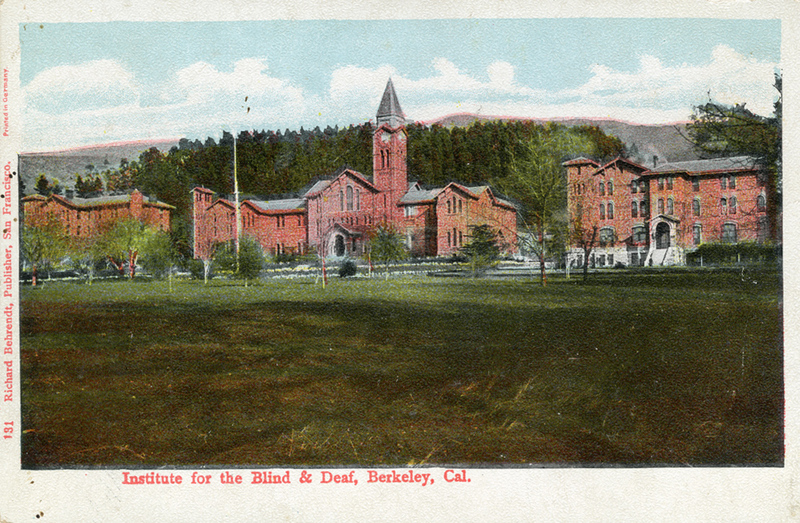 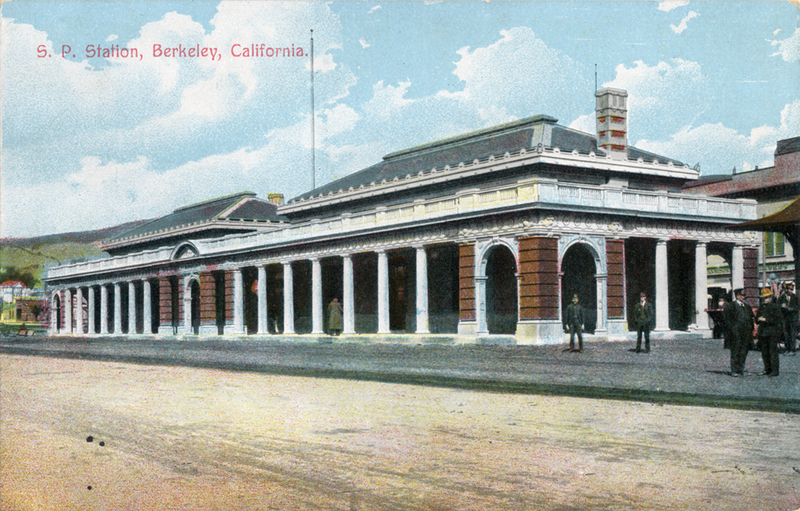 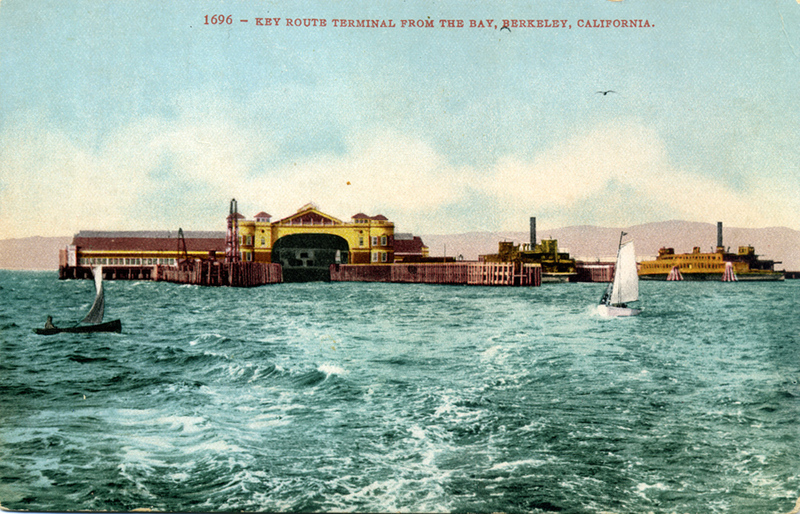 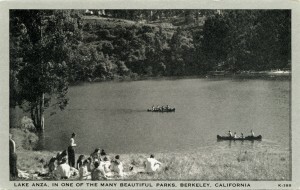 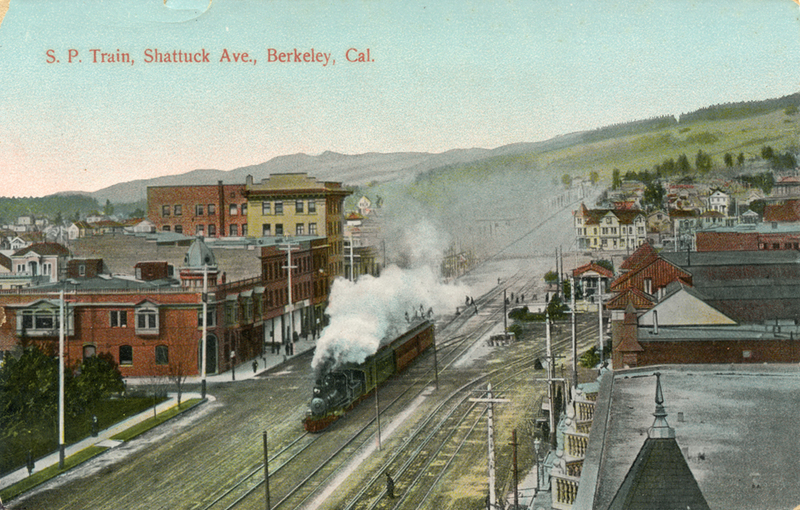 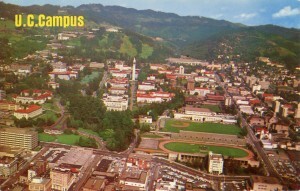 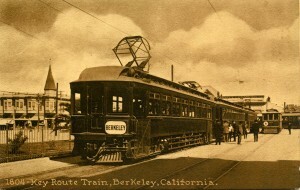 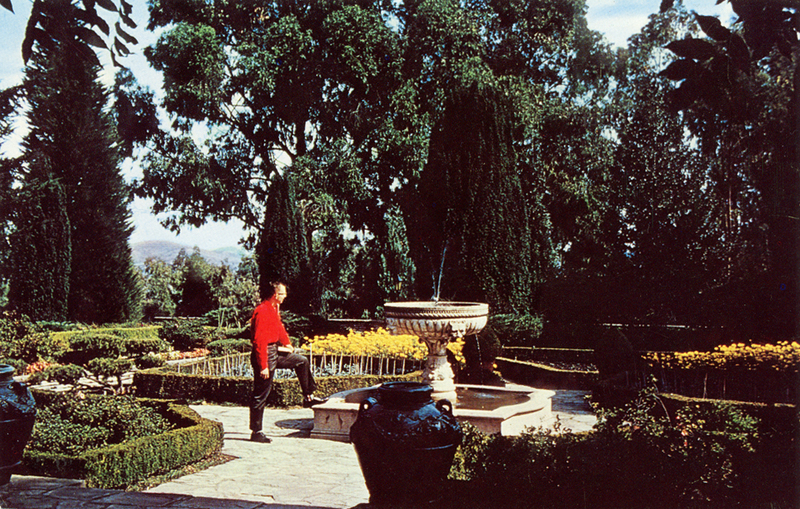 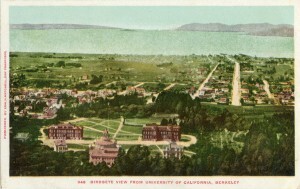 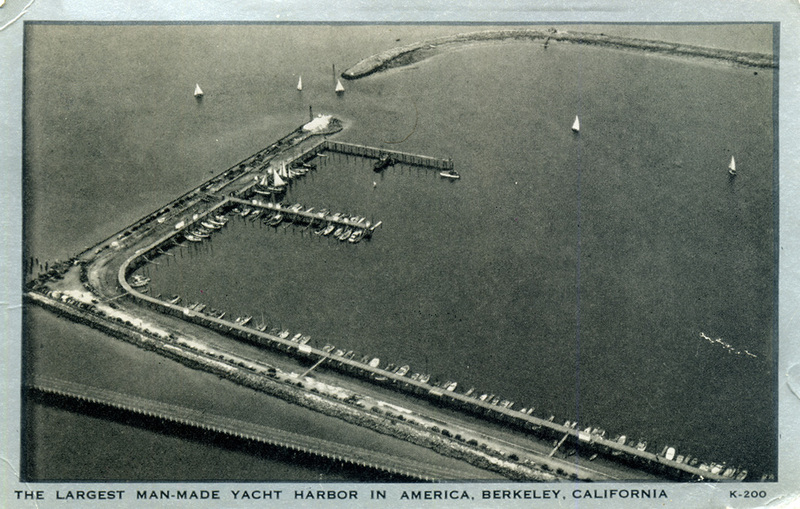 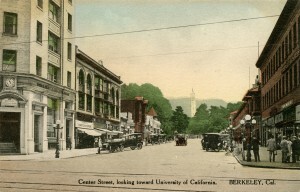 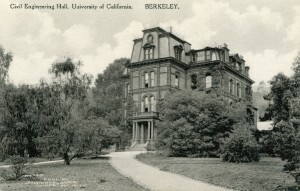 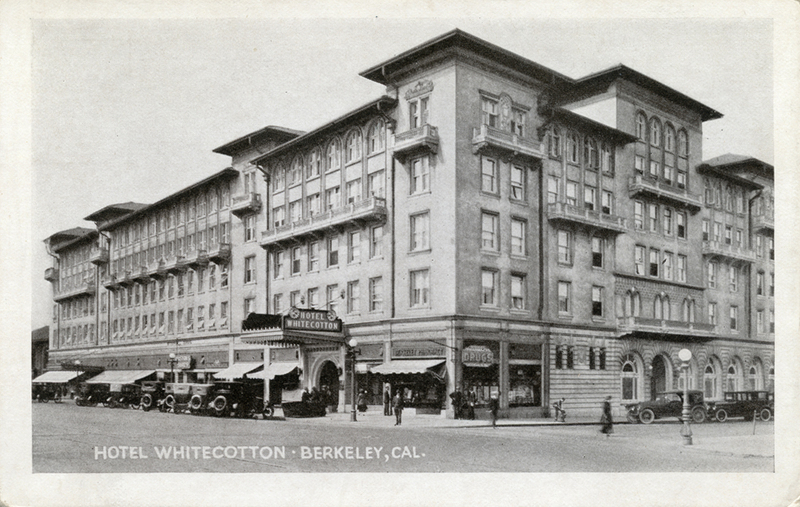 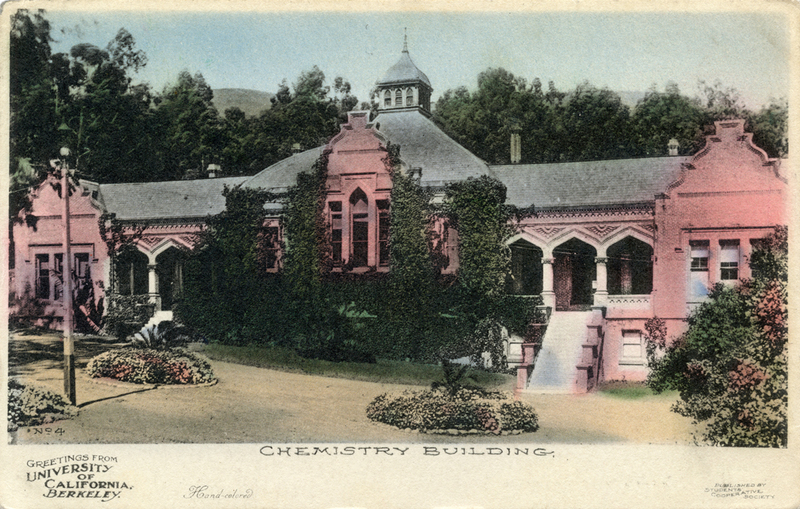 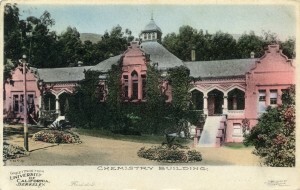 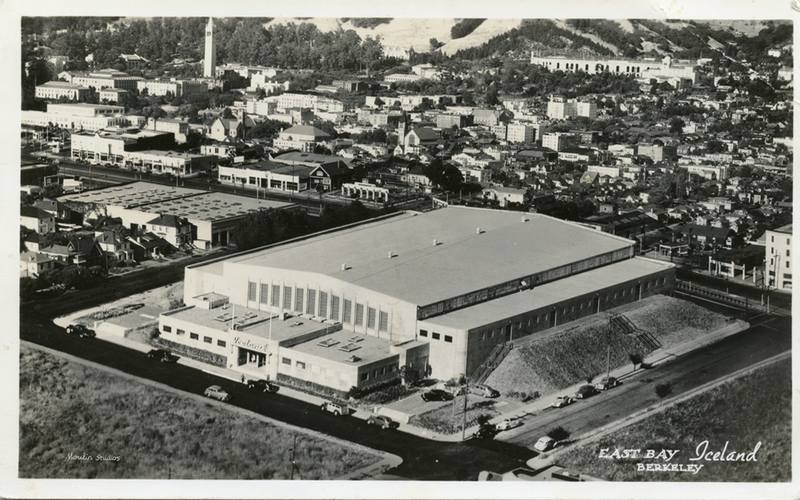 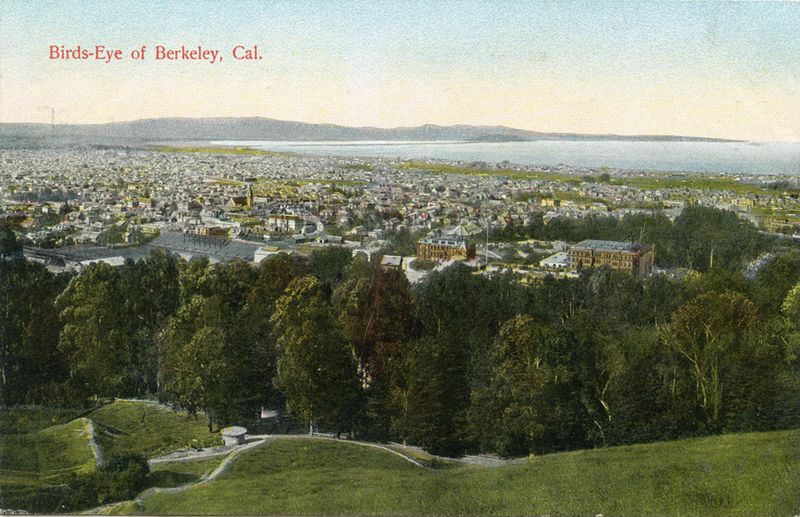 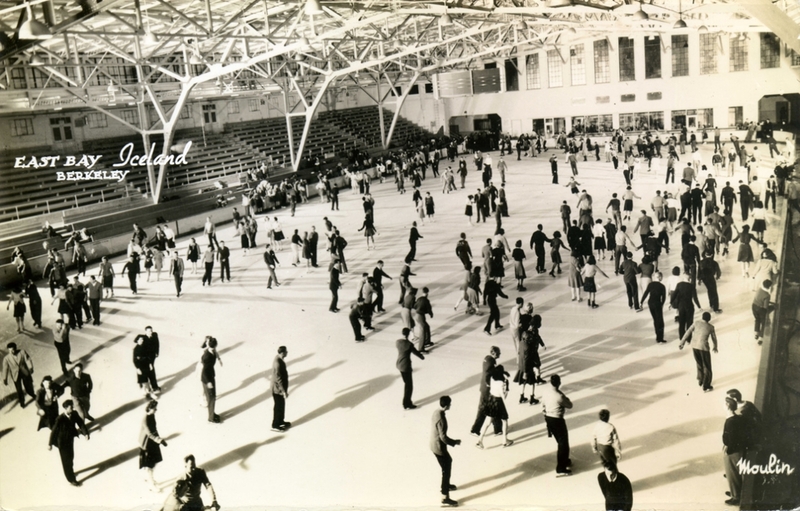 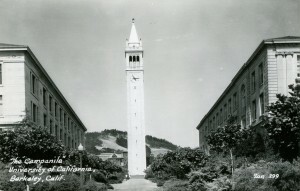 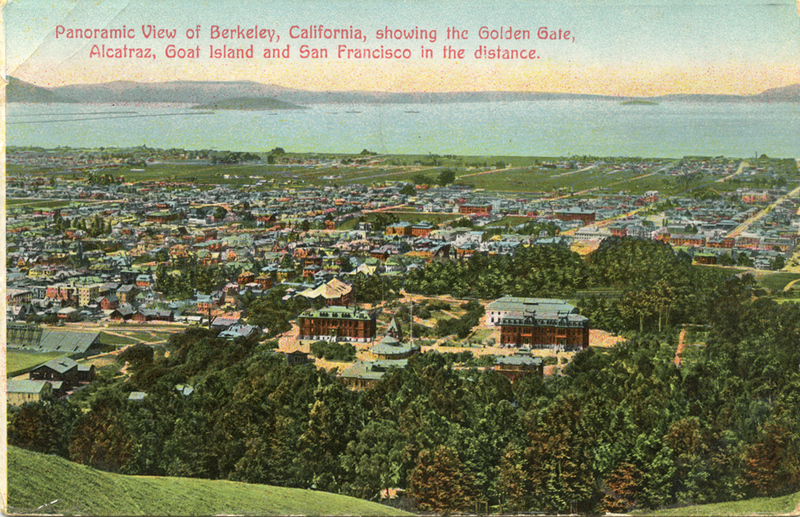 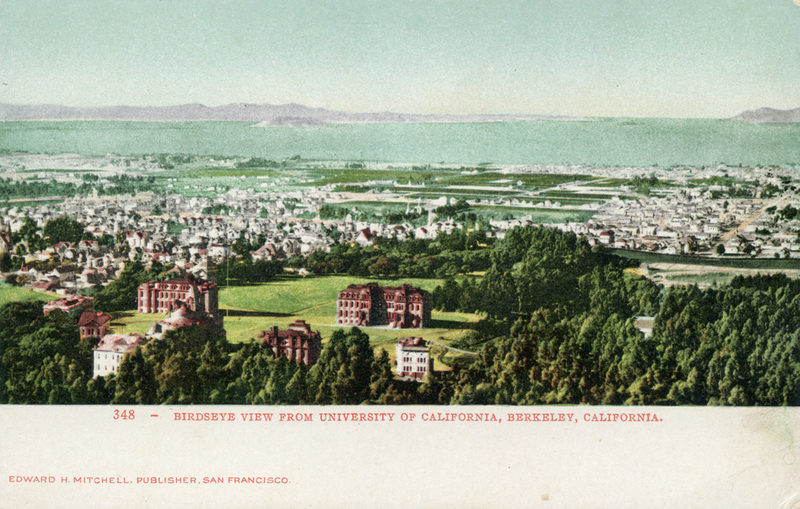 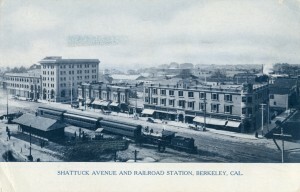 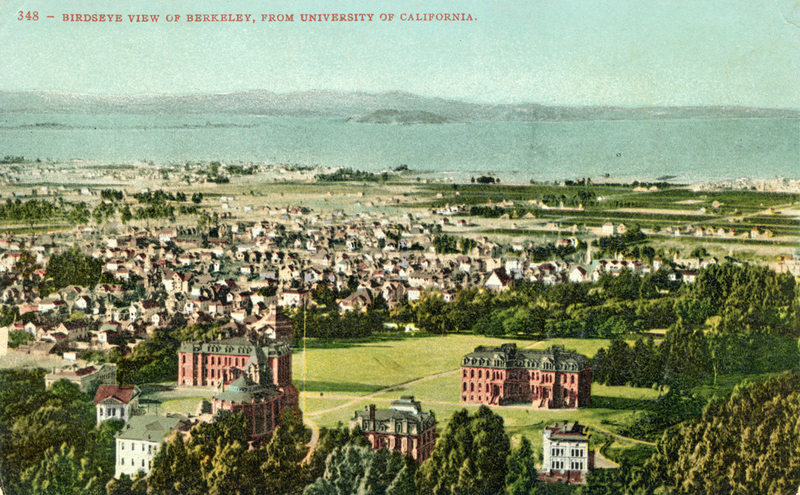 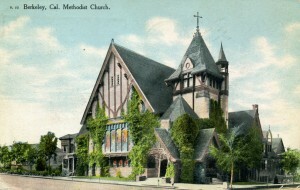 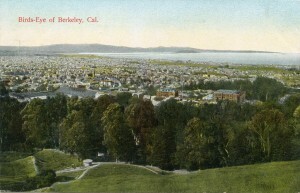 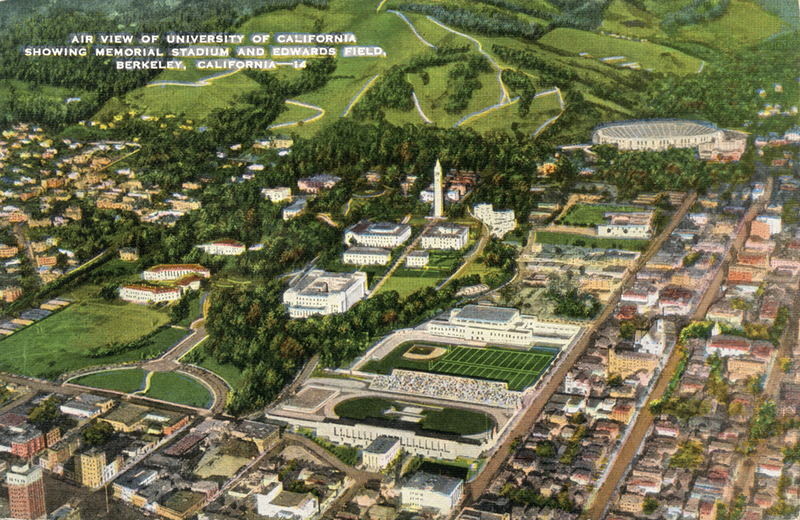 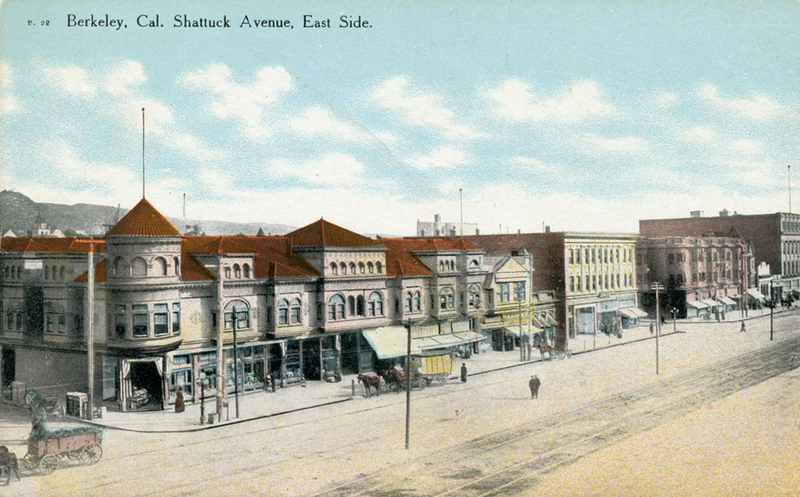 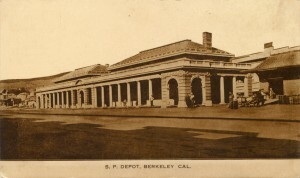 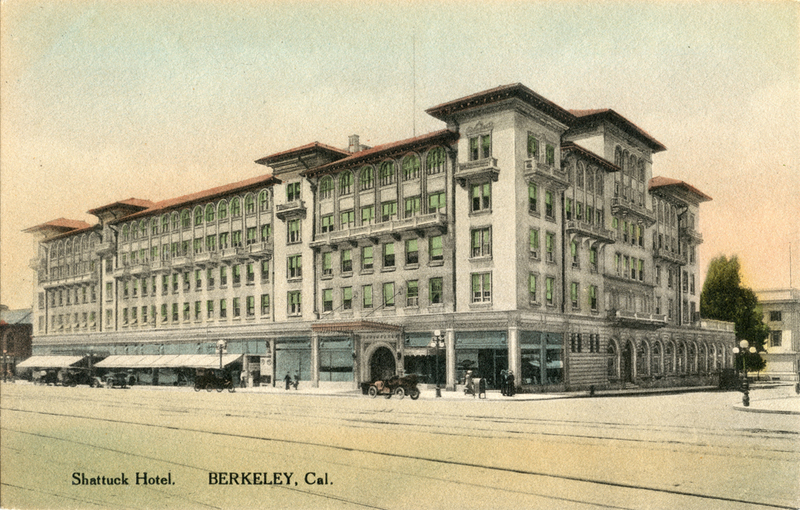 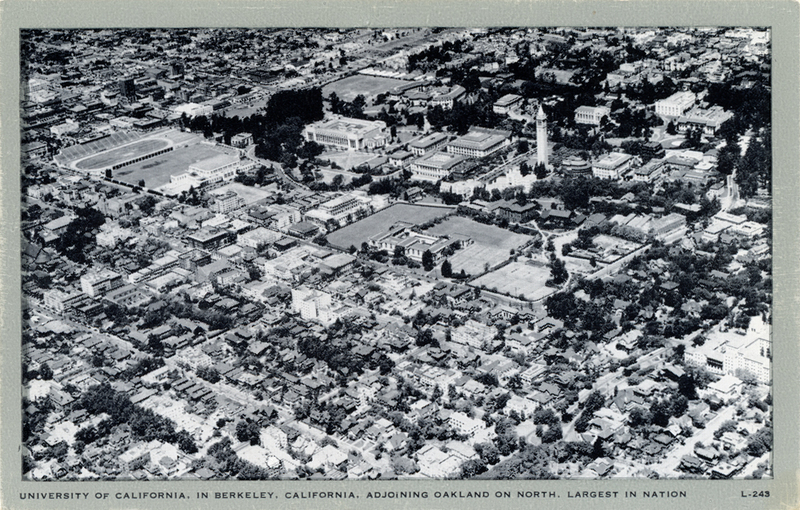 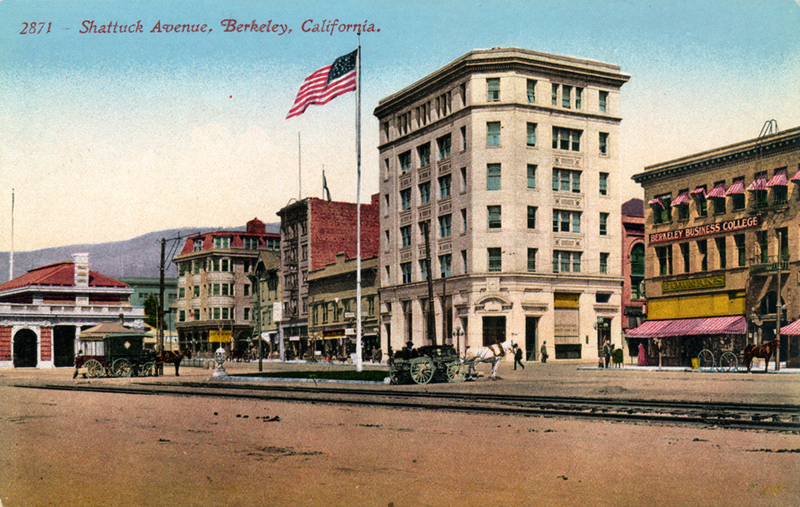 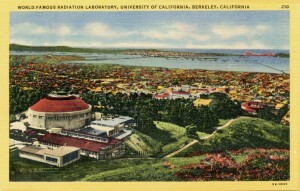 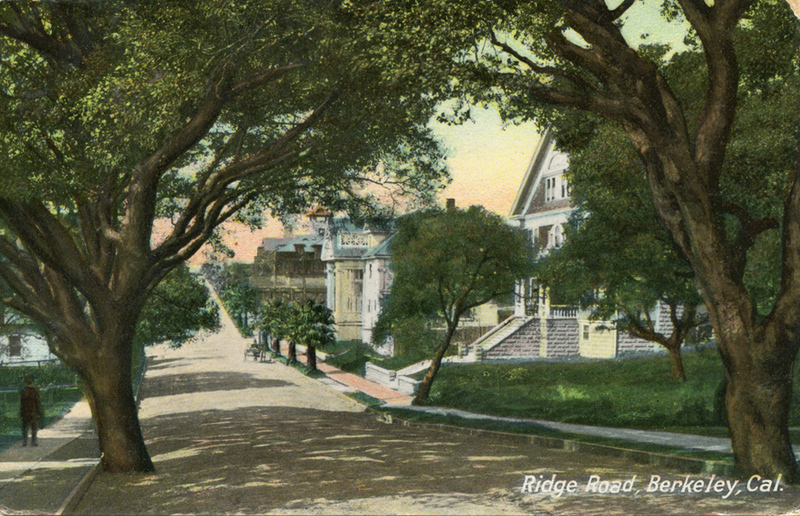 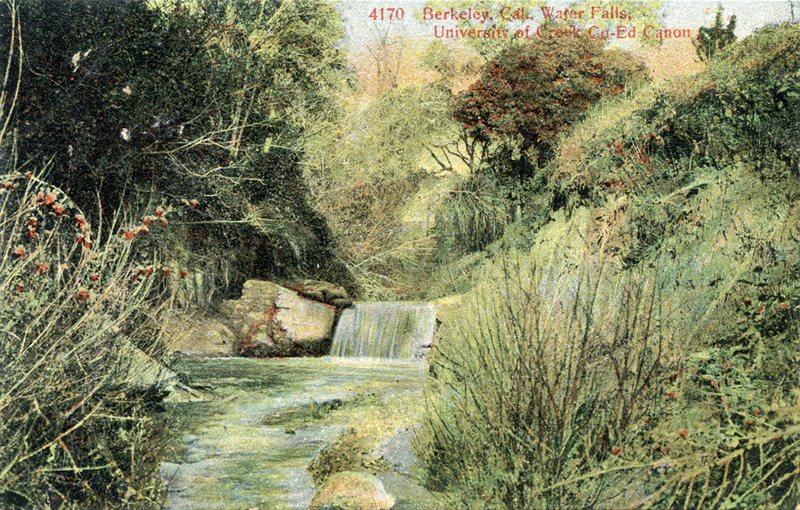 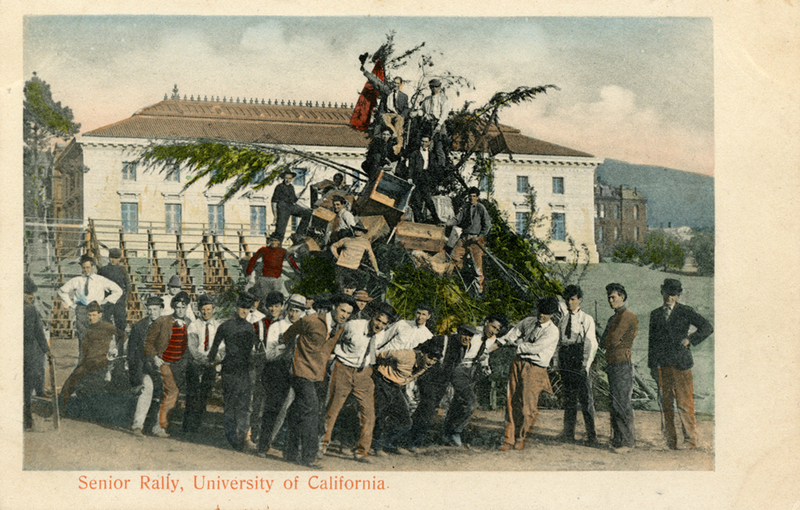 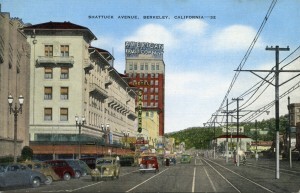 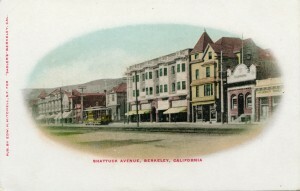 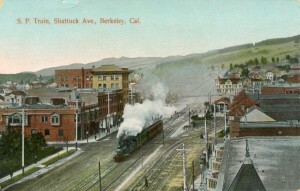 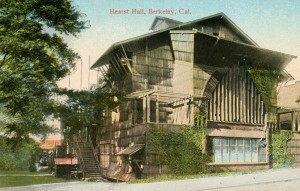 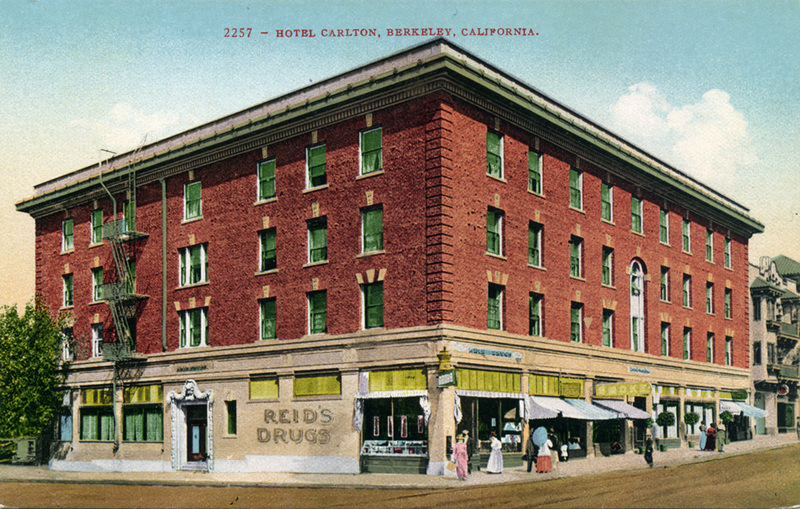 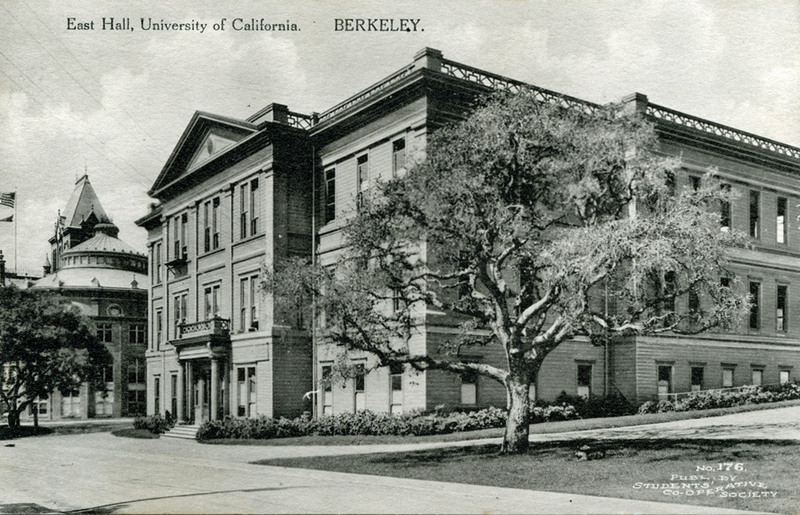 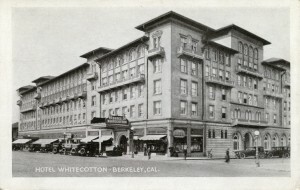 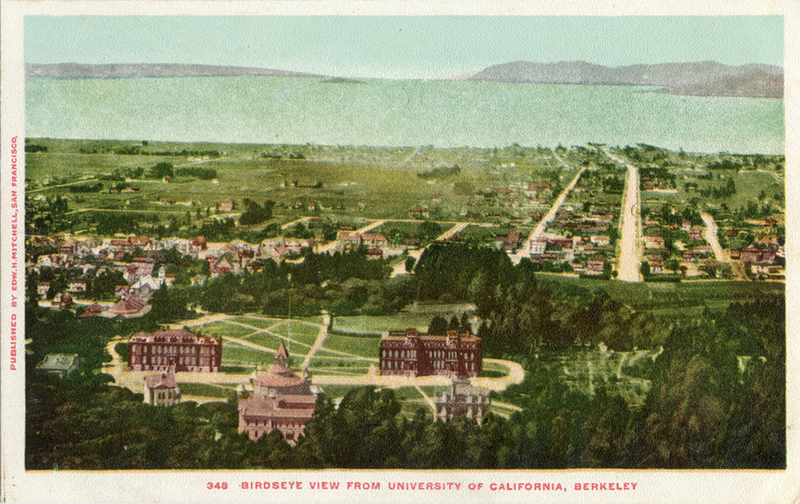 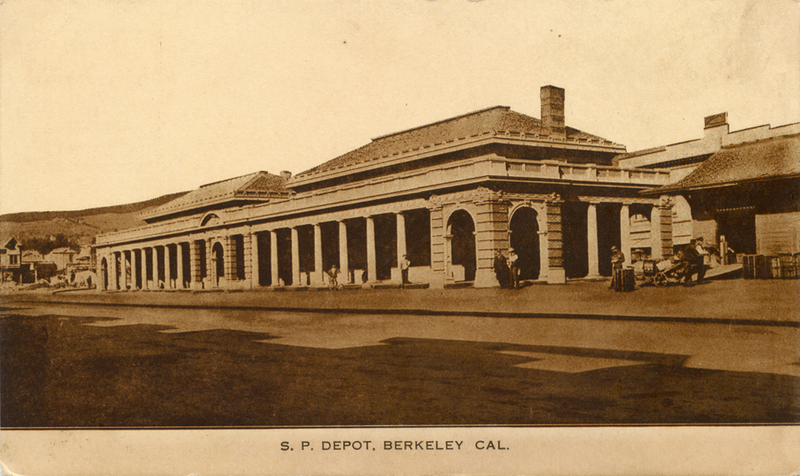 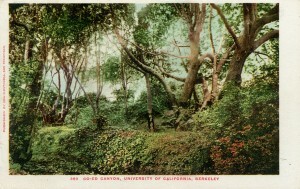 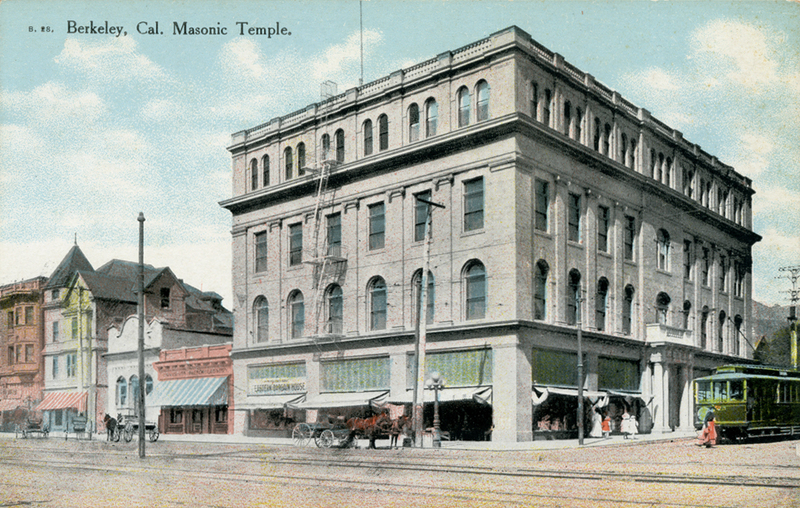 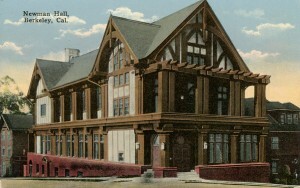 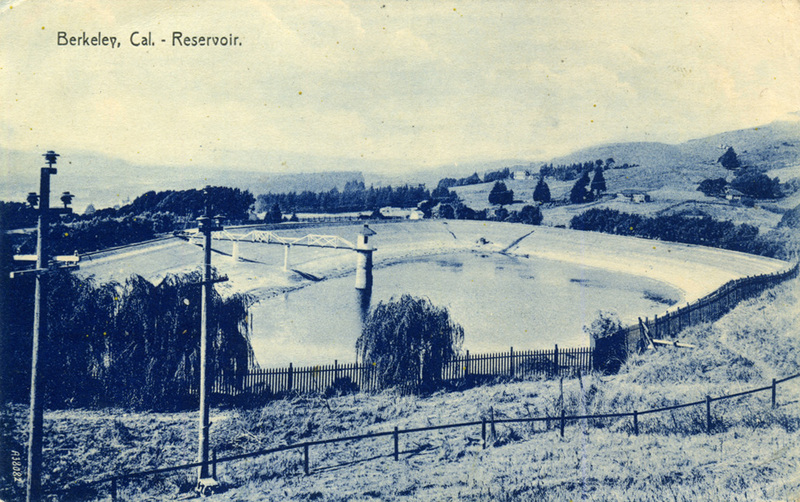 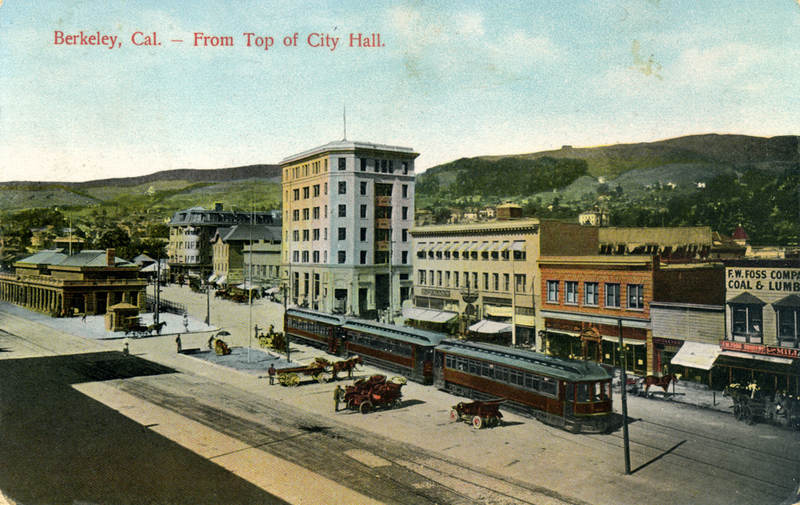 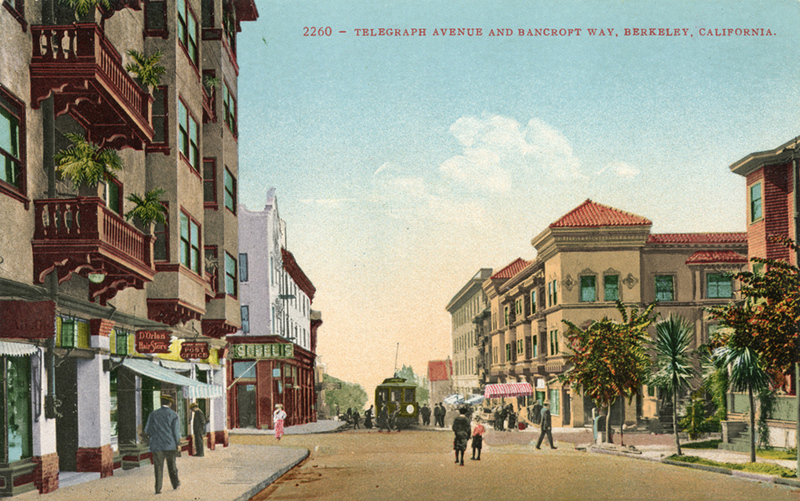 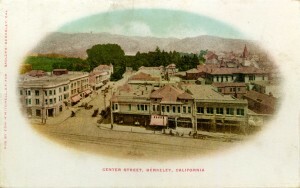 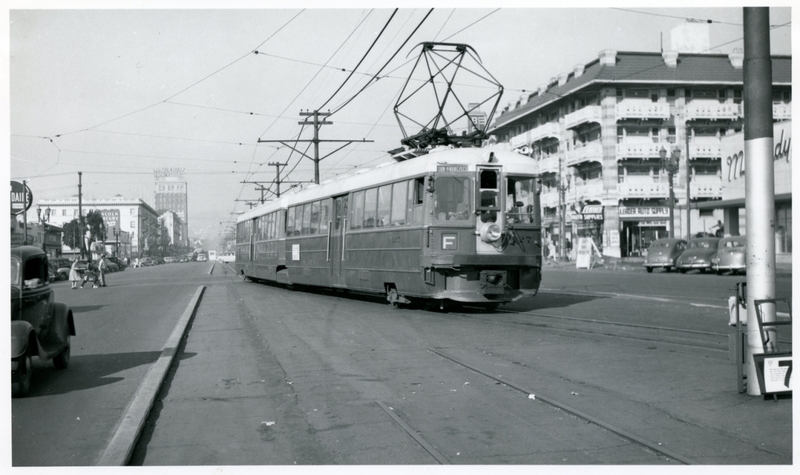 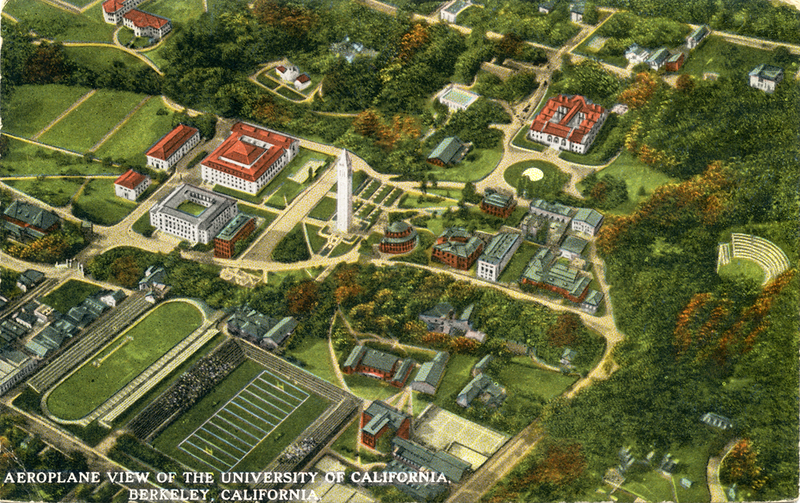 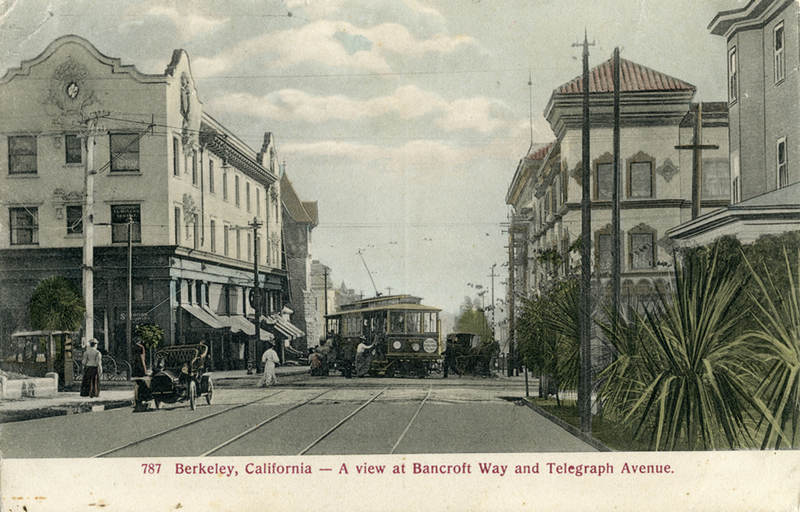 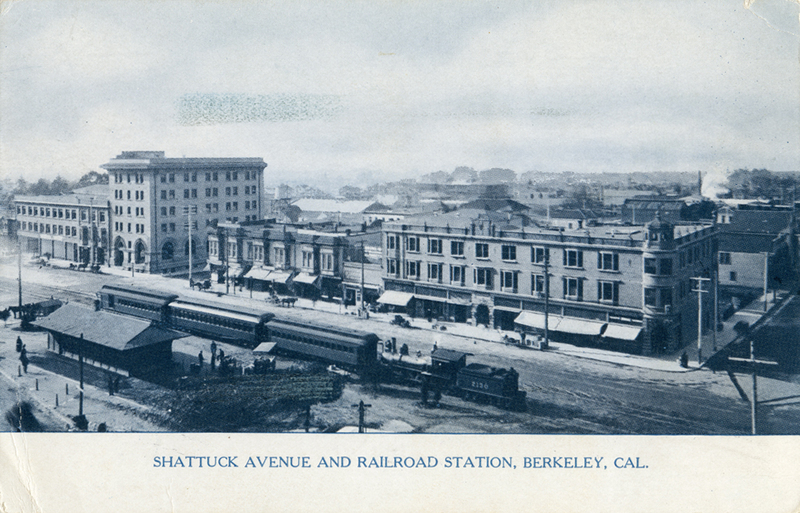 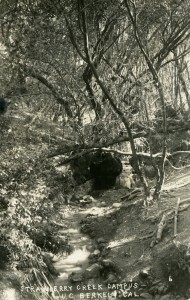 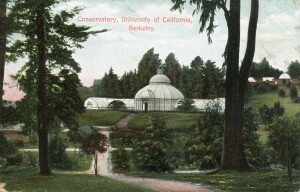 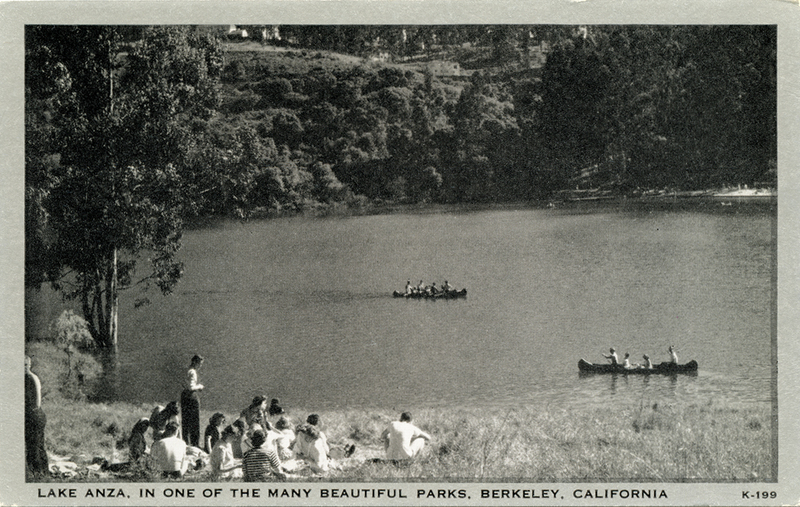 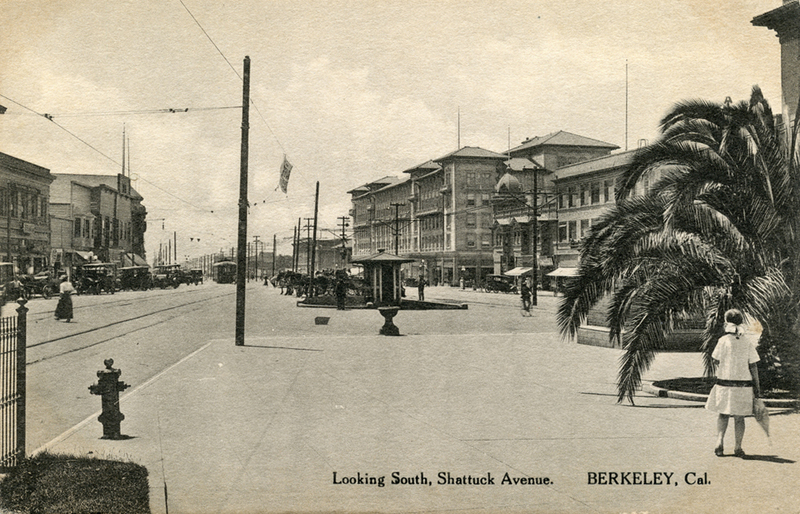 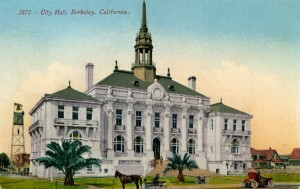 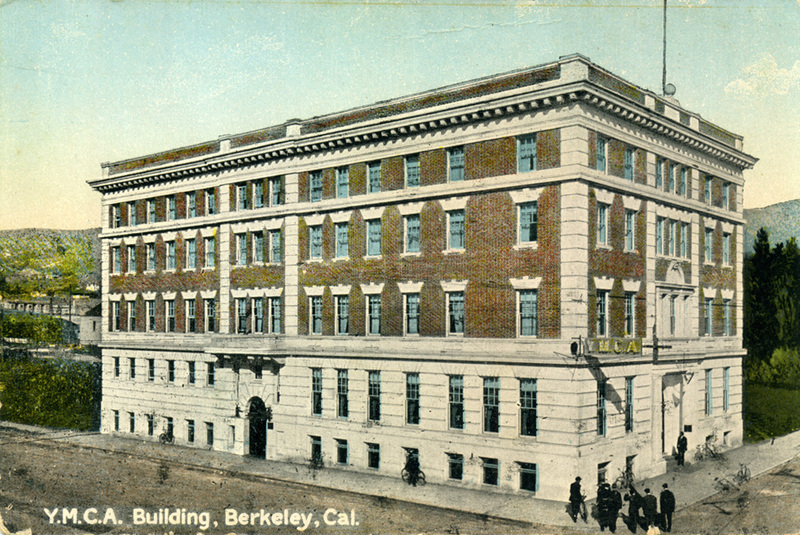 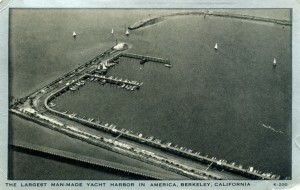 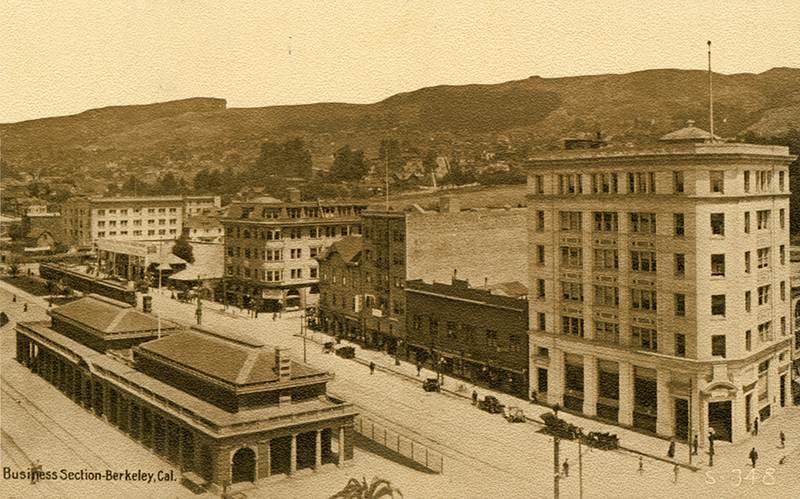 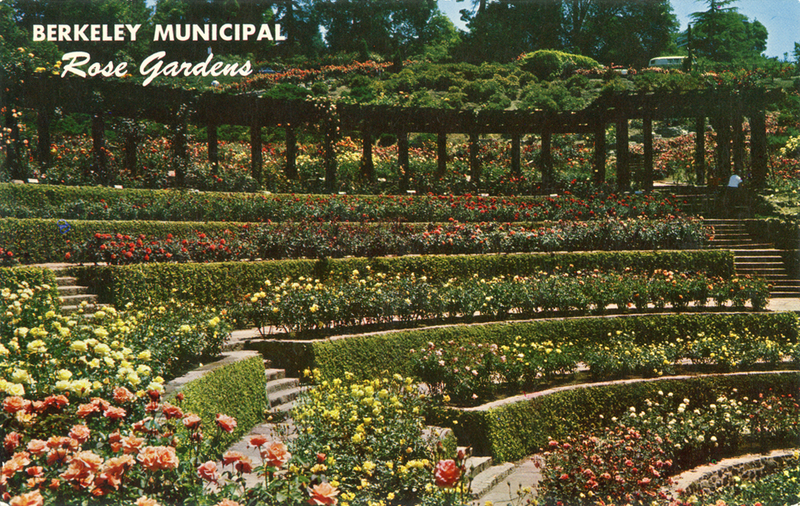 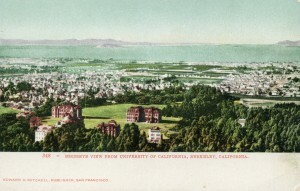 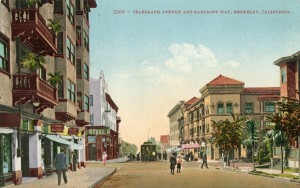 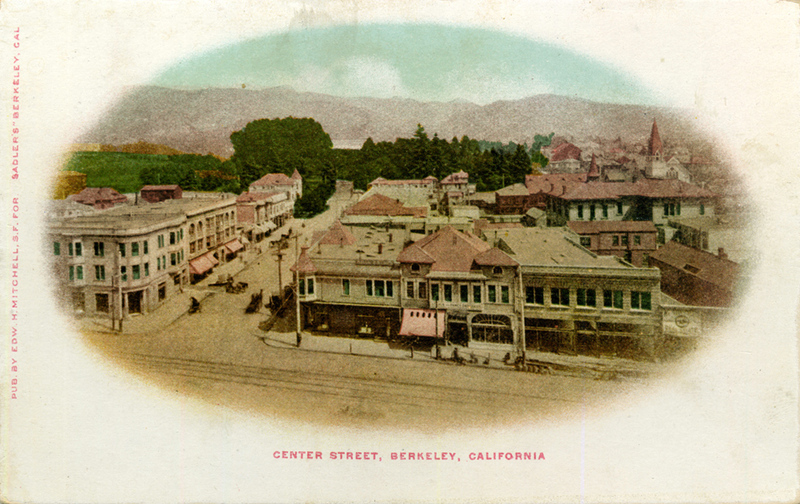 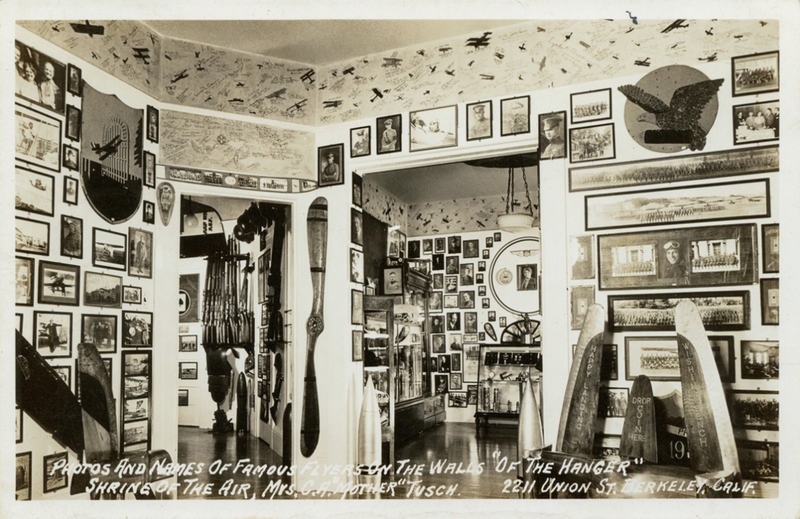 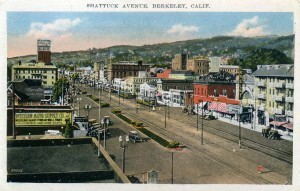 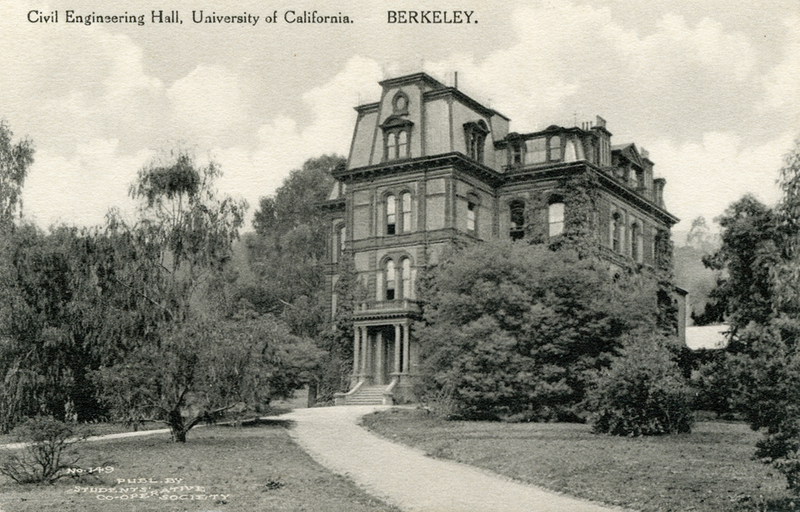 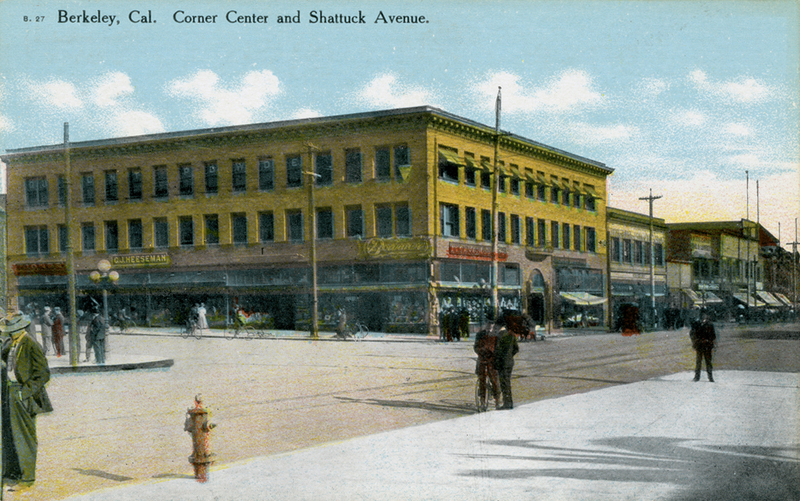 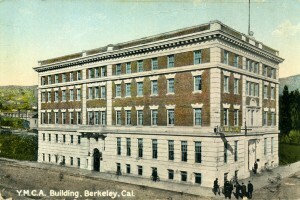 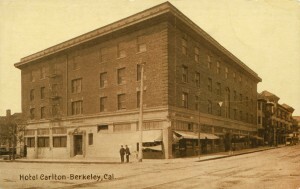 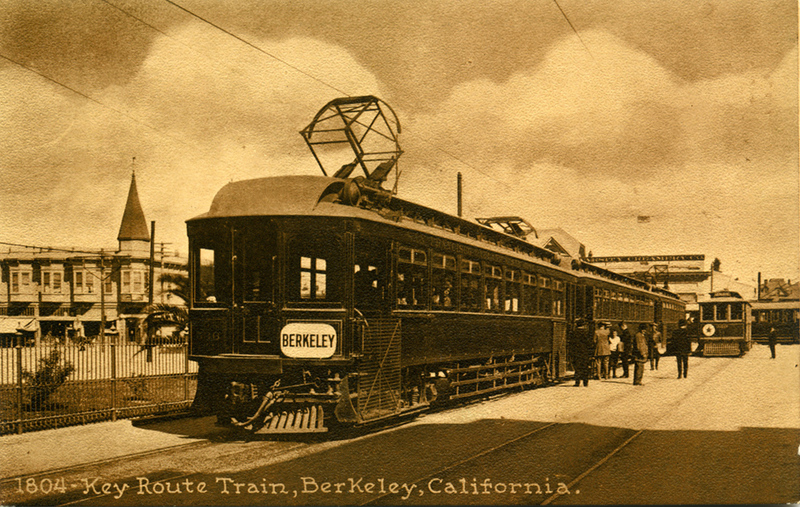 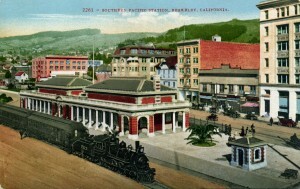 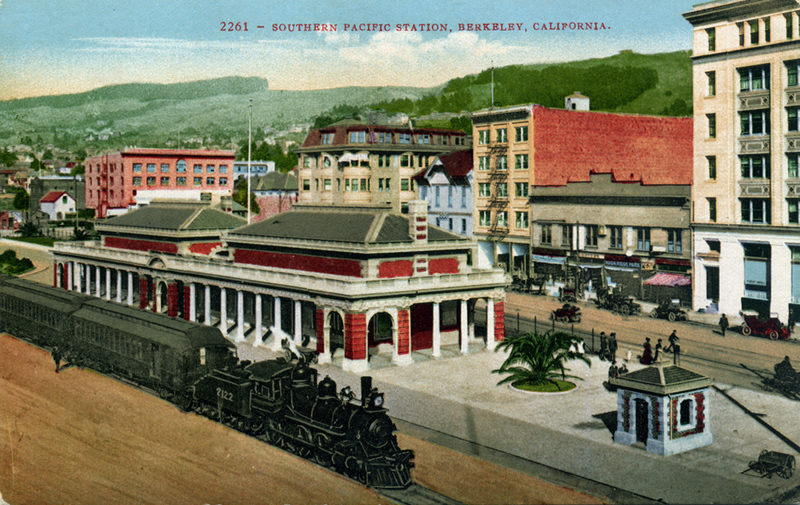 This collection of Berkeley, California, old postcards, pictures, photos and other historic images, provides a great visual look back at Berkeley’s history. 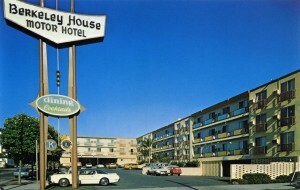 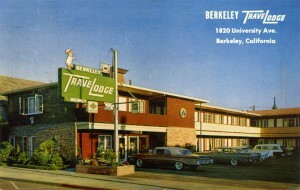 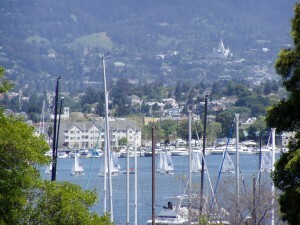 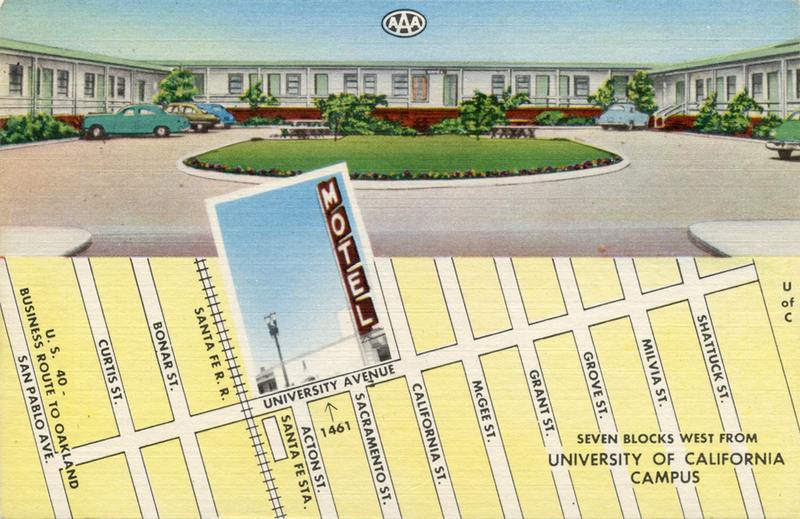 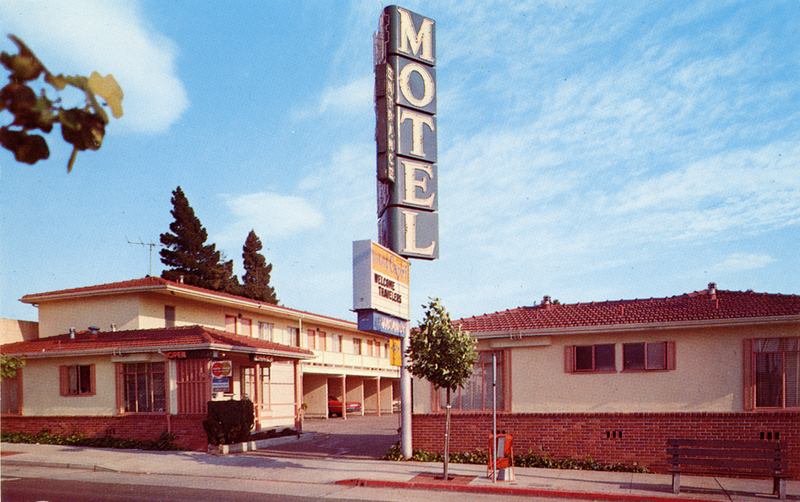 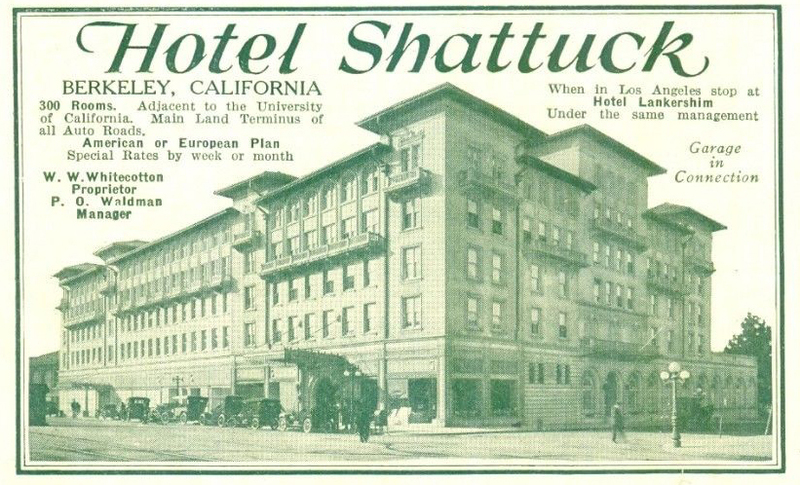 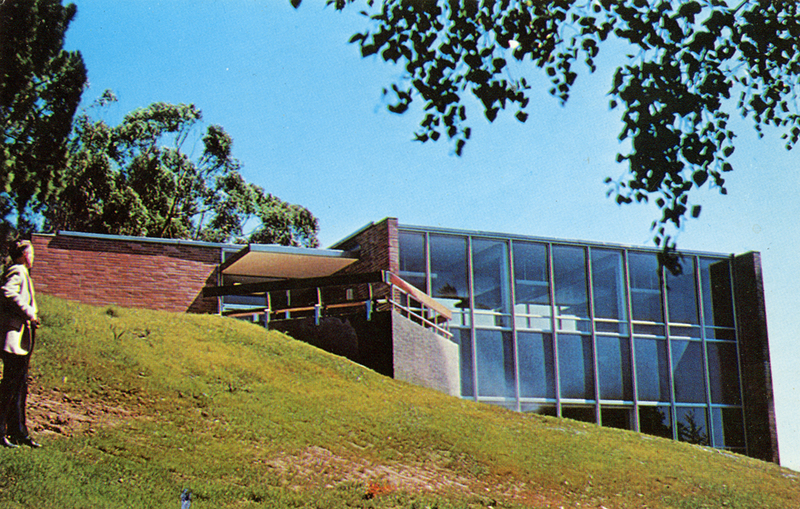 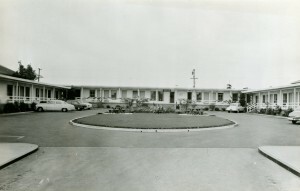 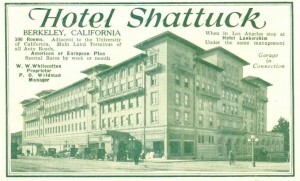 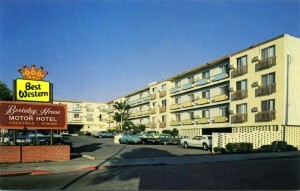 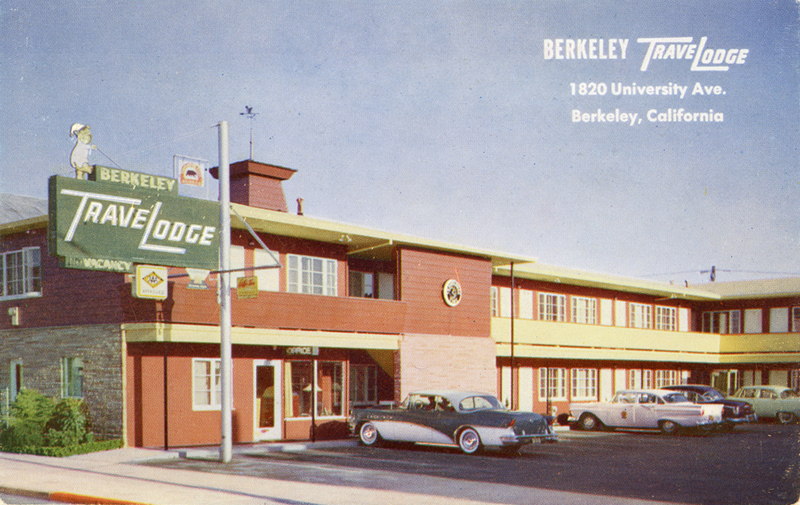 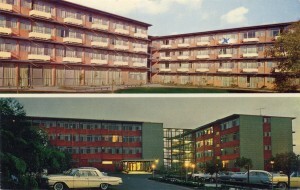 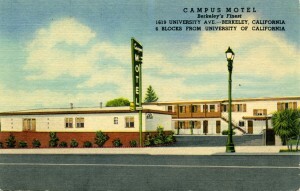 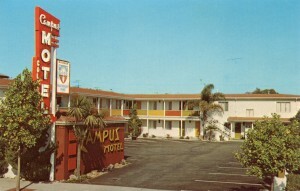 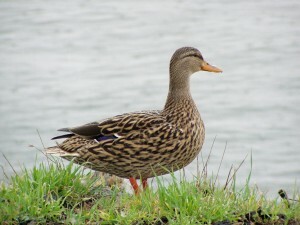 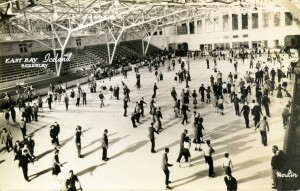 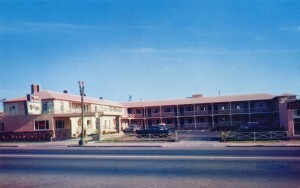 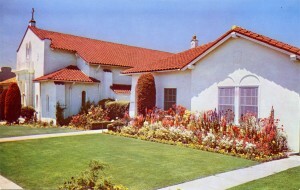 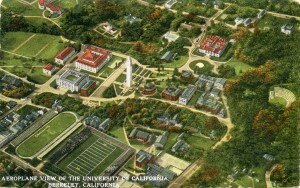 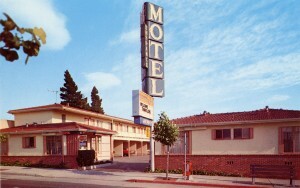 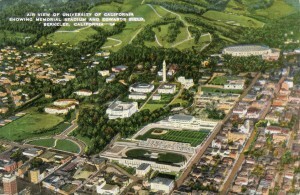 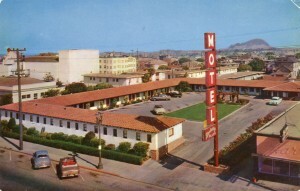 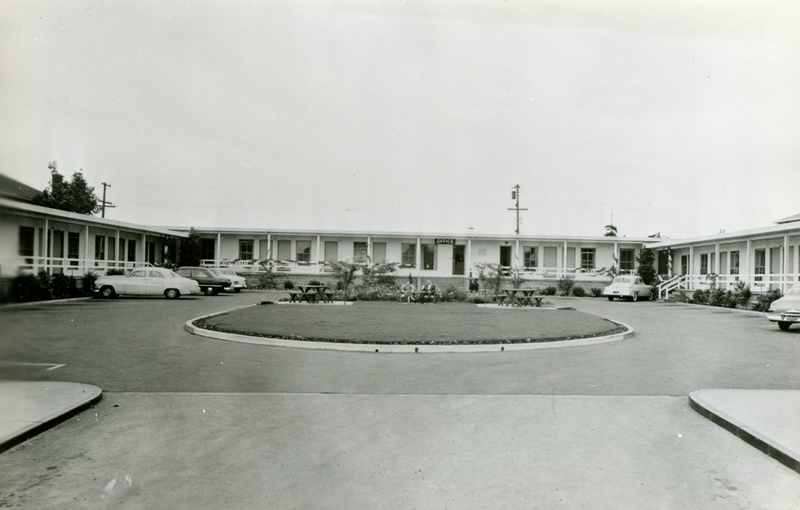 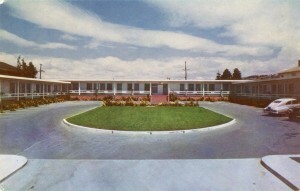 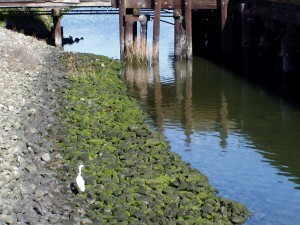 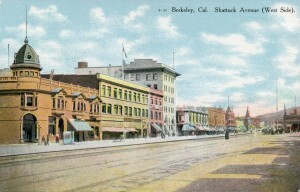 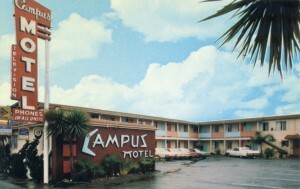 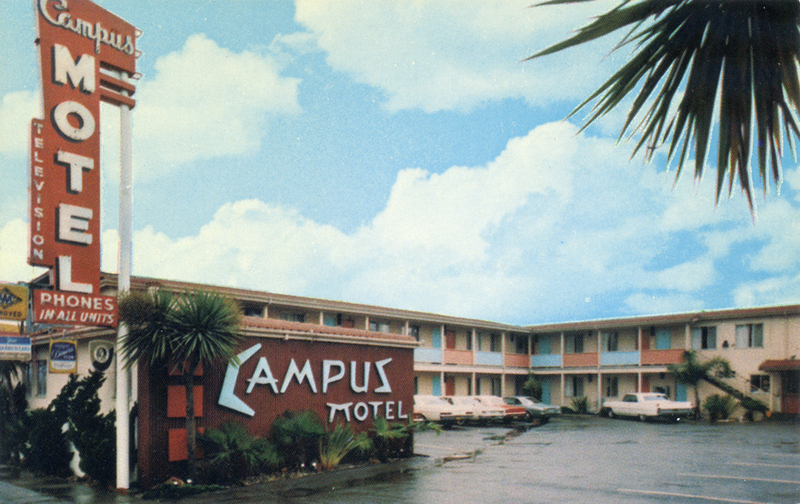 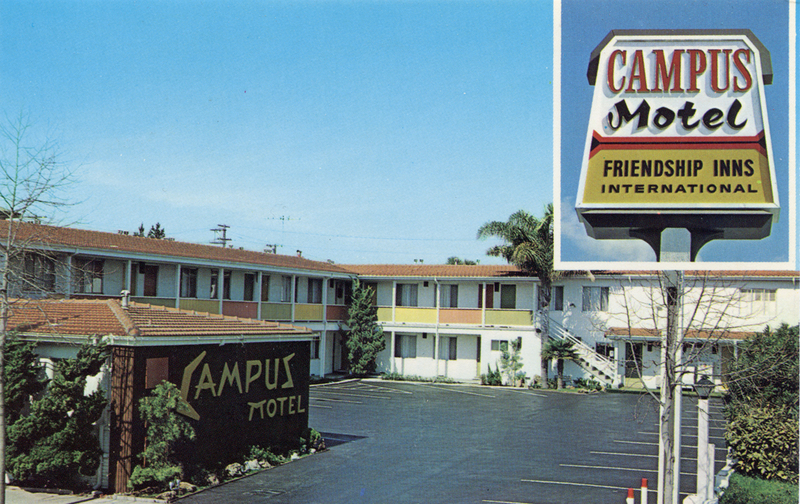 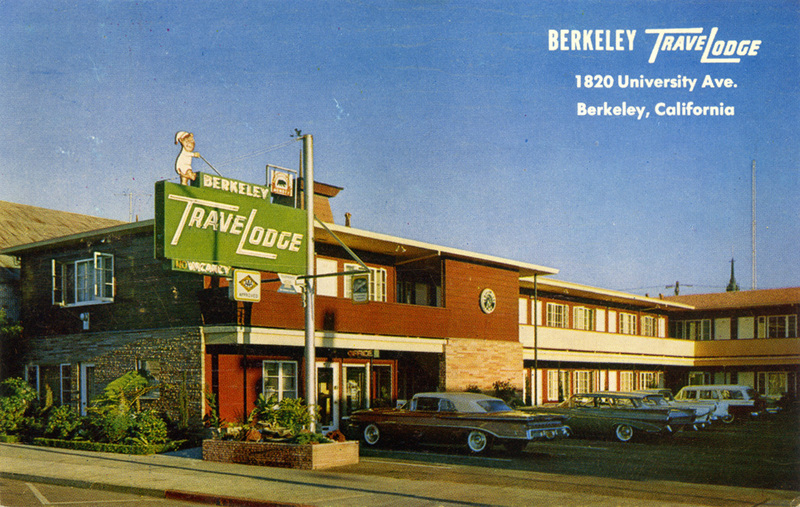 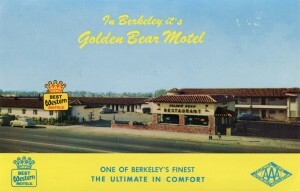 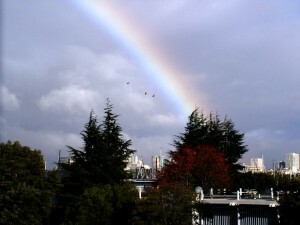 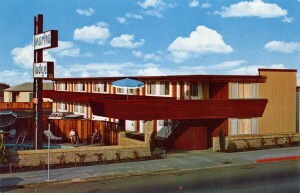 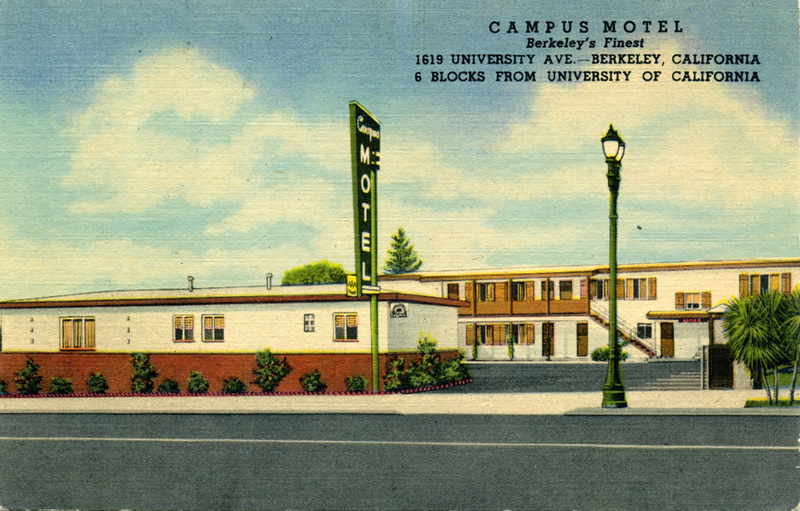 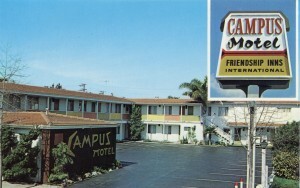 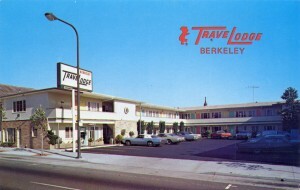 These include views of the University of California, Berkeley, the Shattuck Hotel, and other motels and hotels. 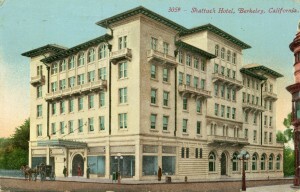 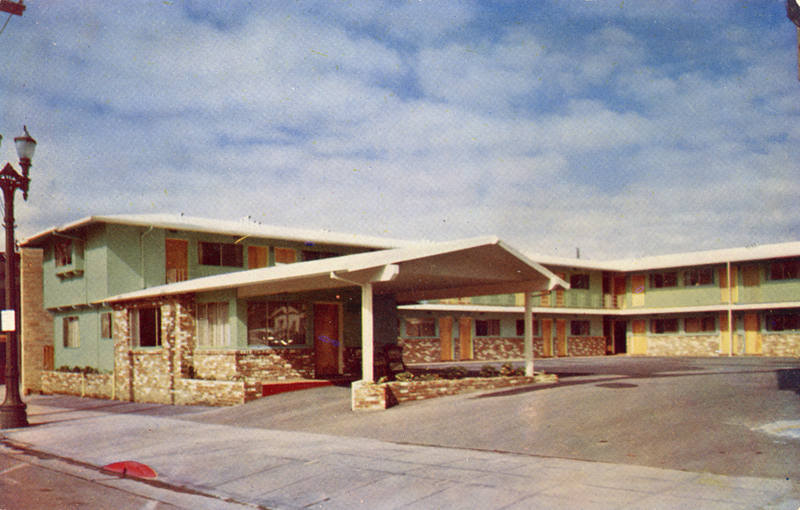 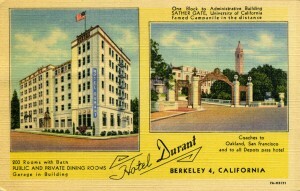 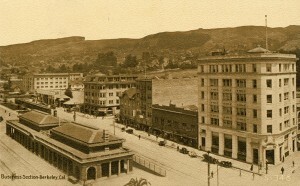 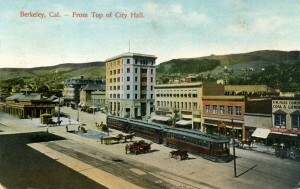 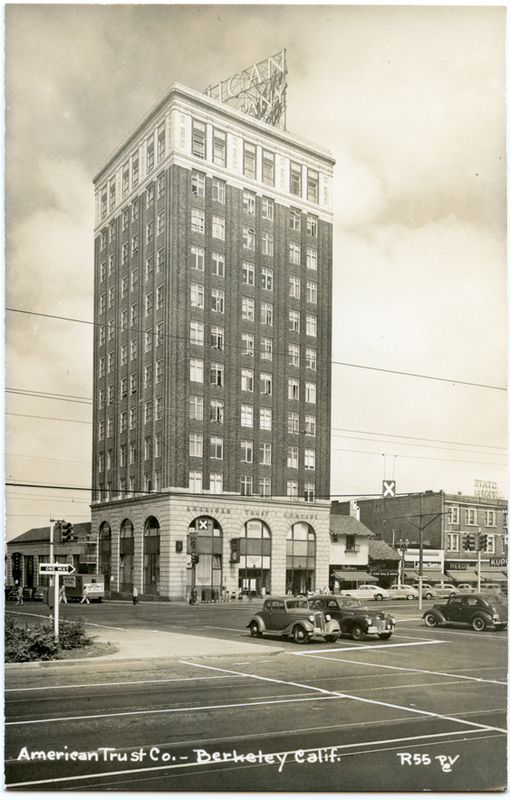 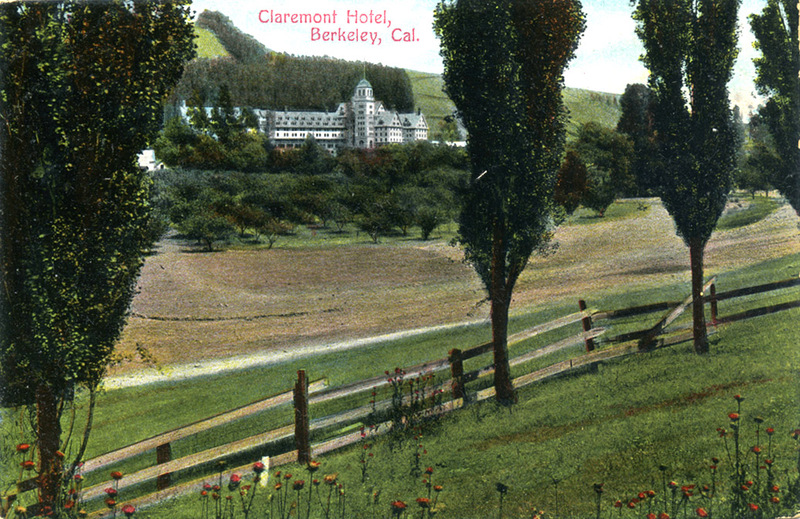 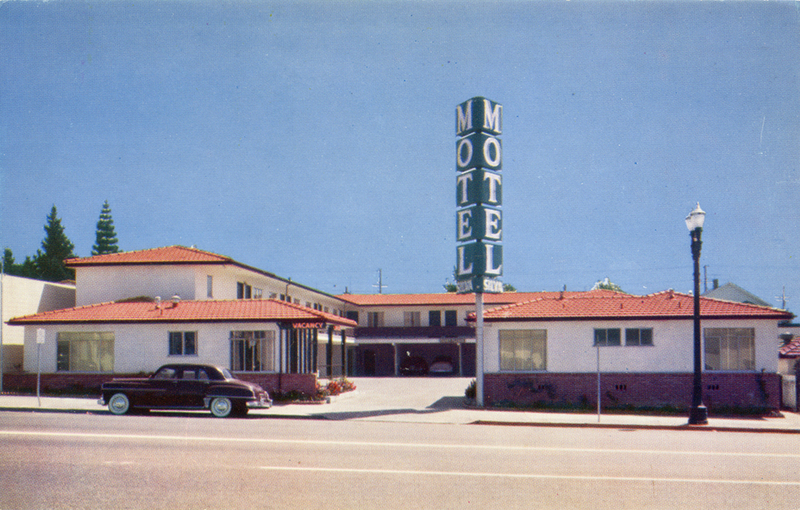 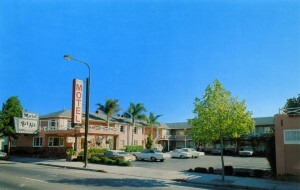 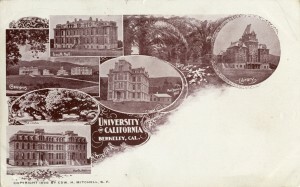 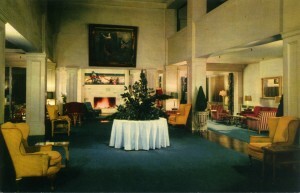 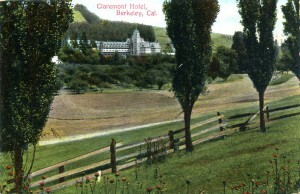 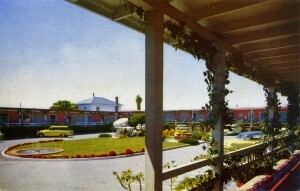 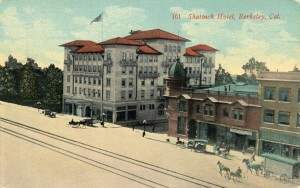 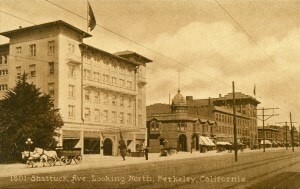 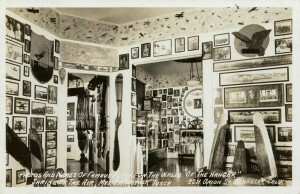 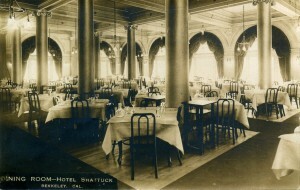 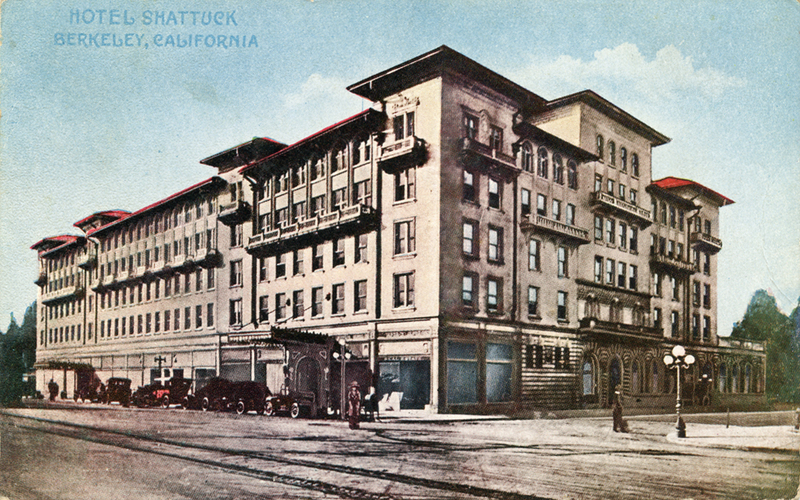 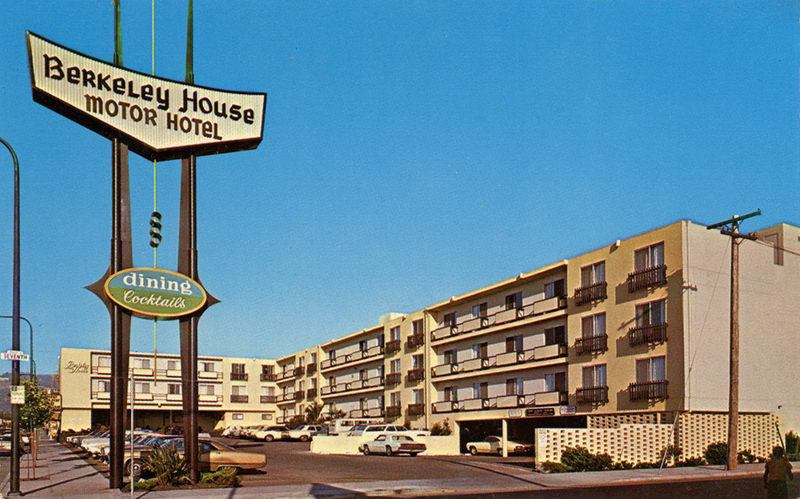 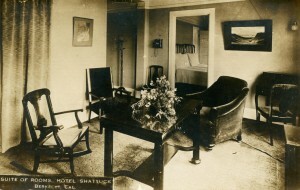 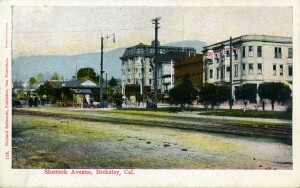 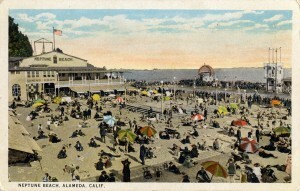 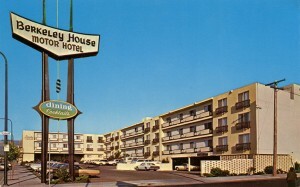 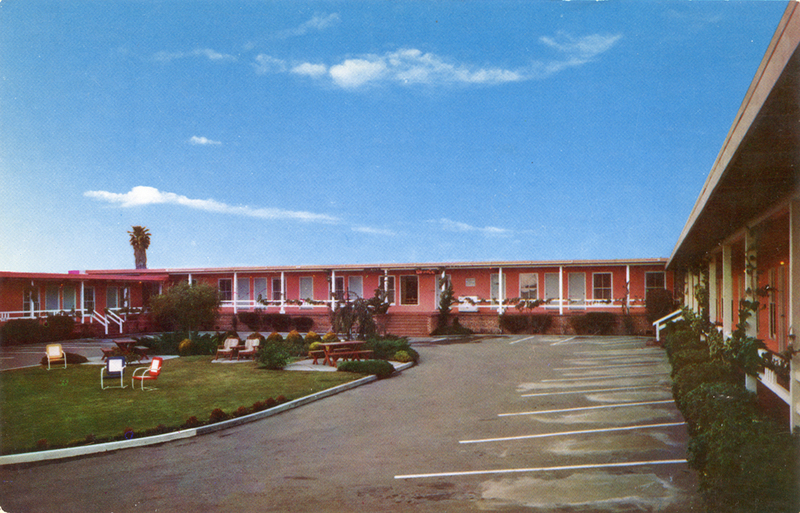 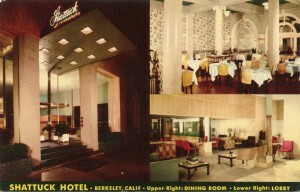 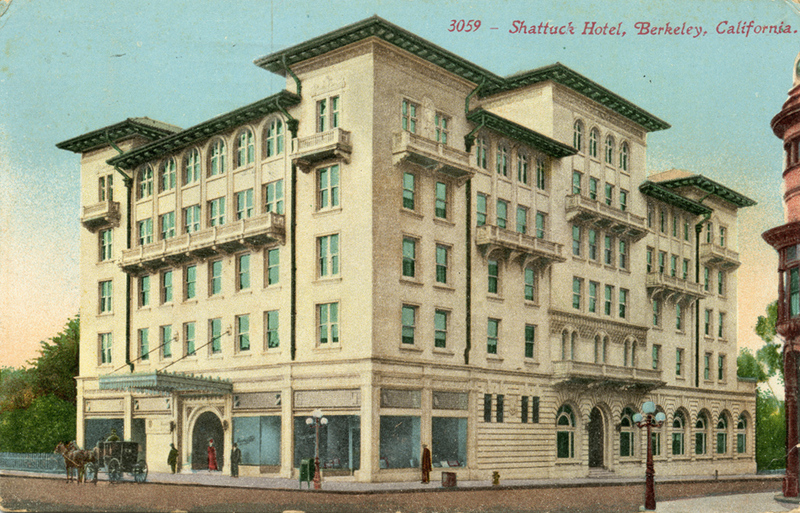 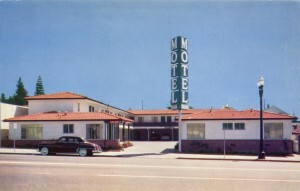 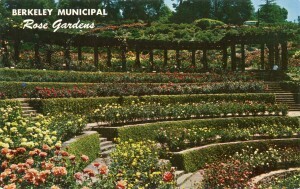 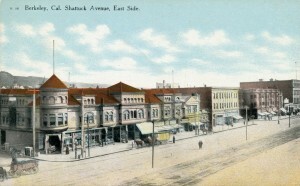 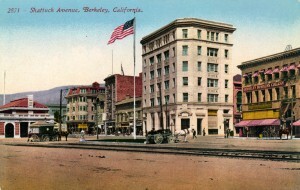 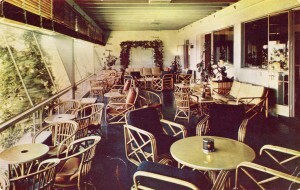 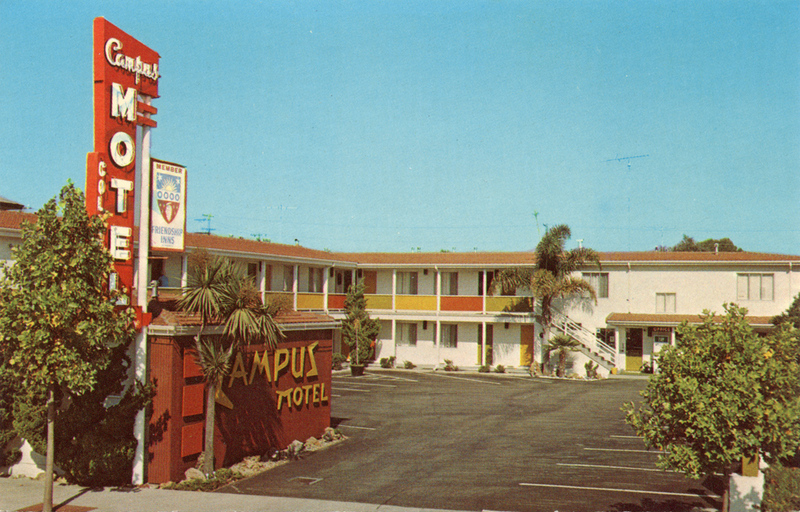 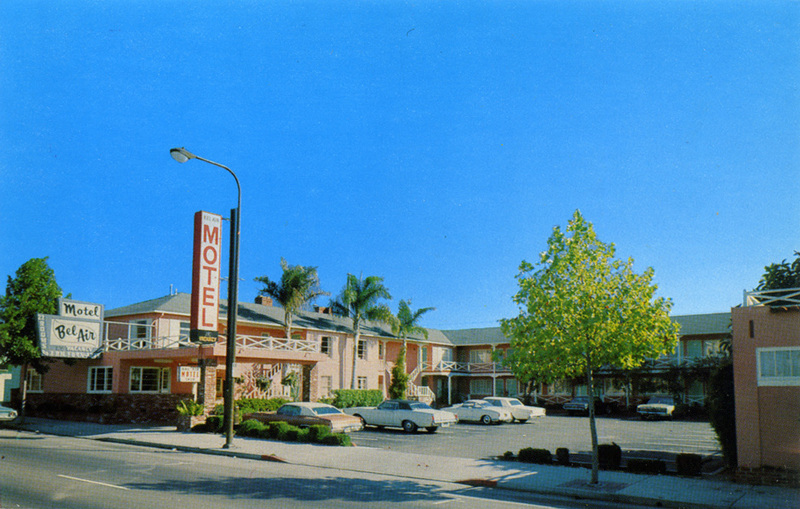 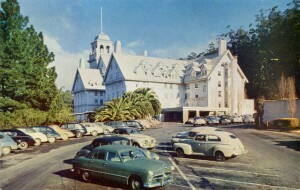 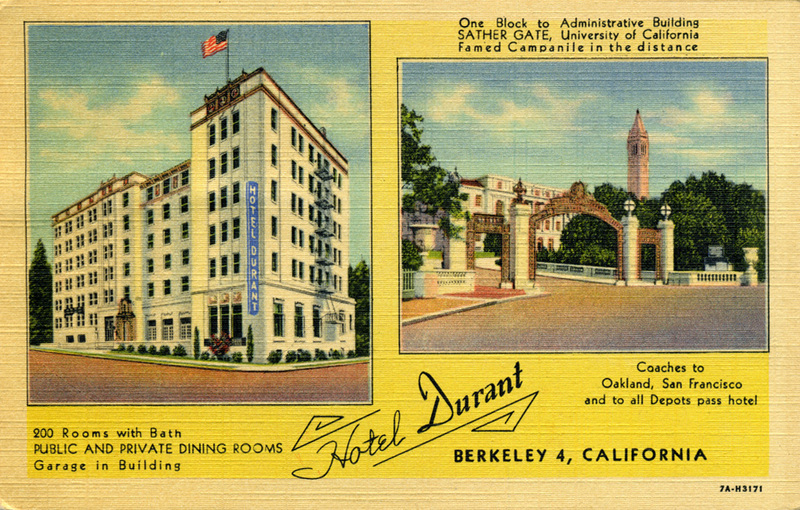 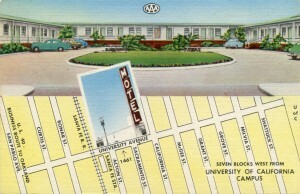 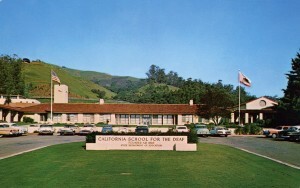 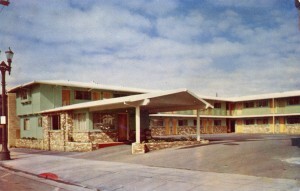 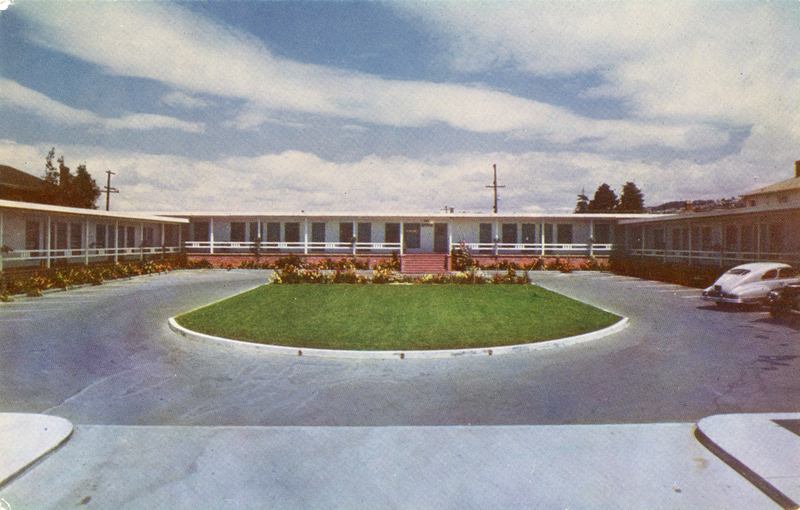 Also see Claremont Hotel Old Postcards page.